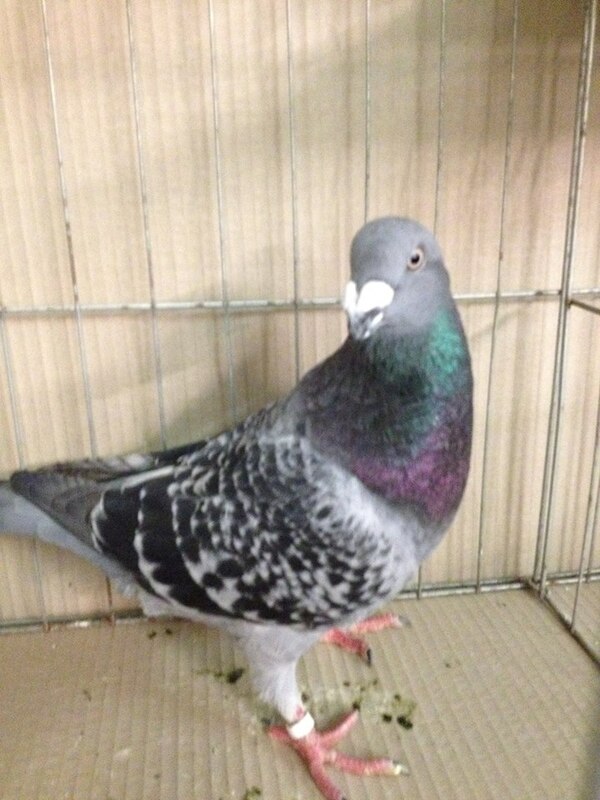 Homer Breeders of Years gone by! 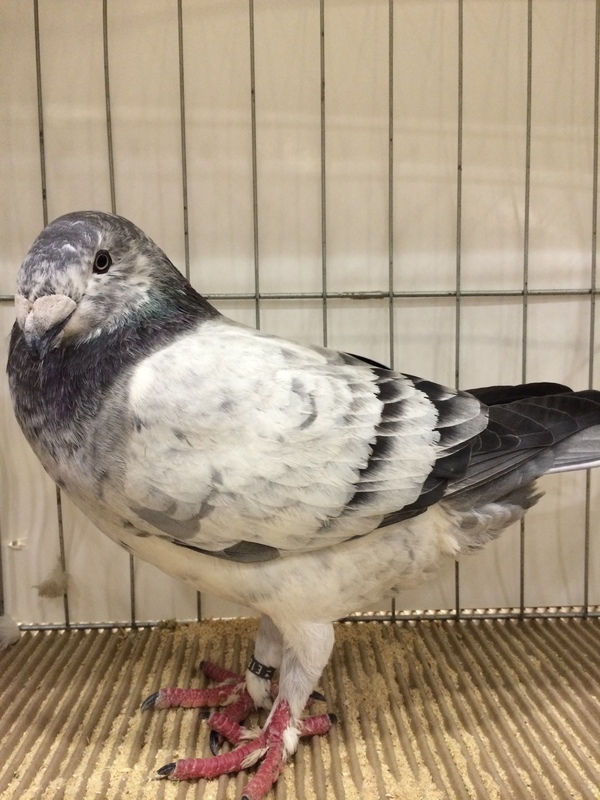 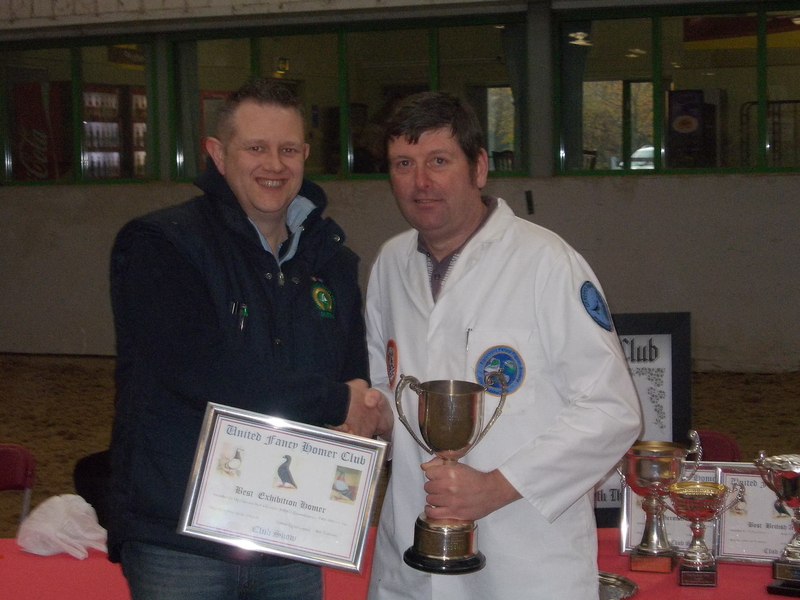 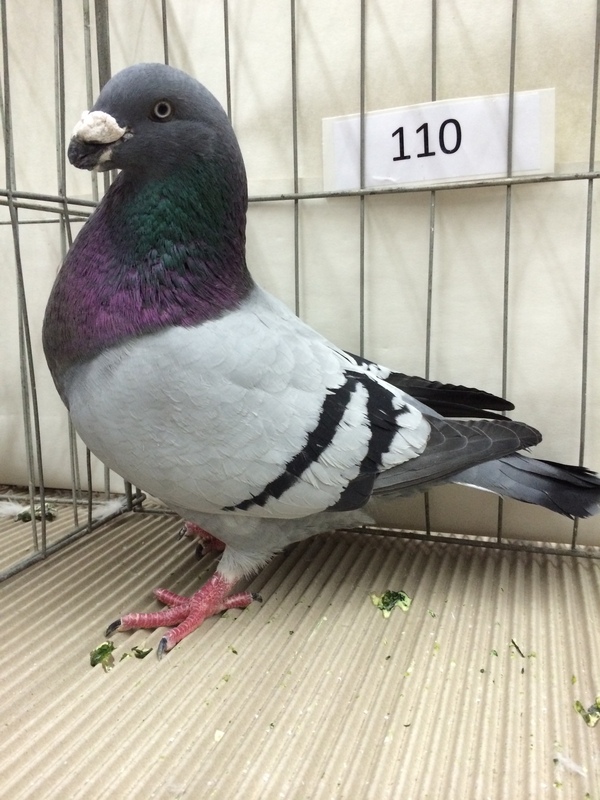 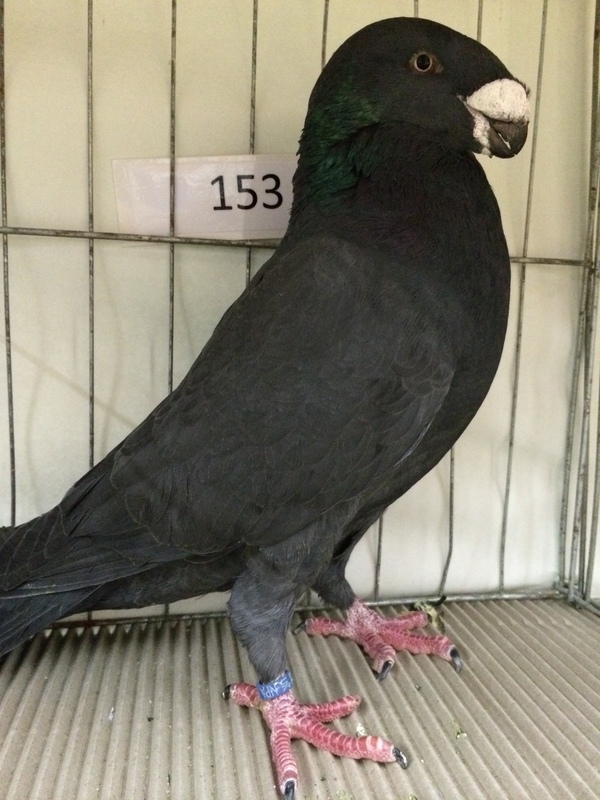 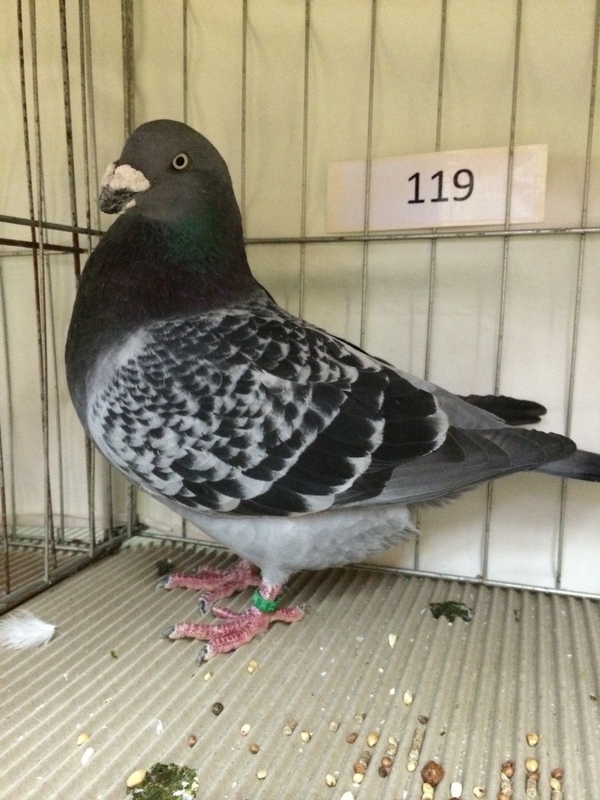 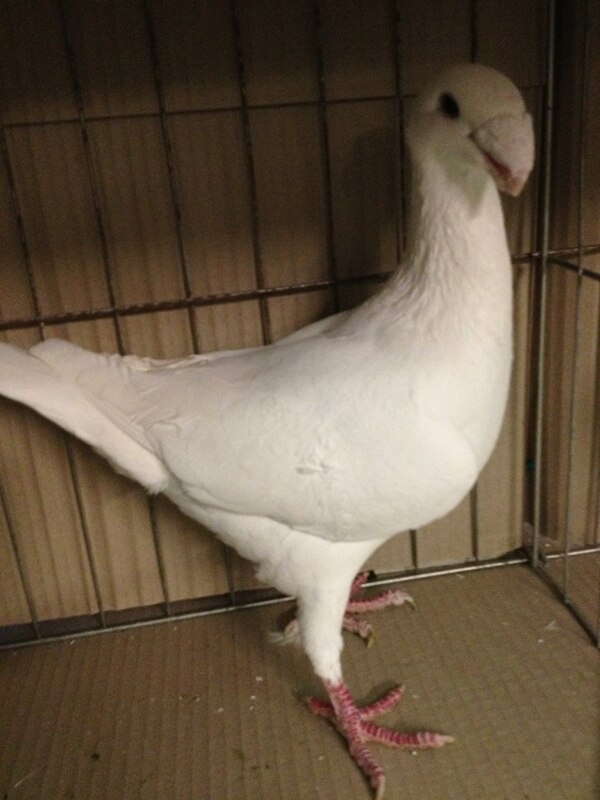 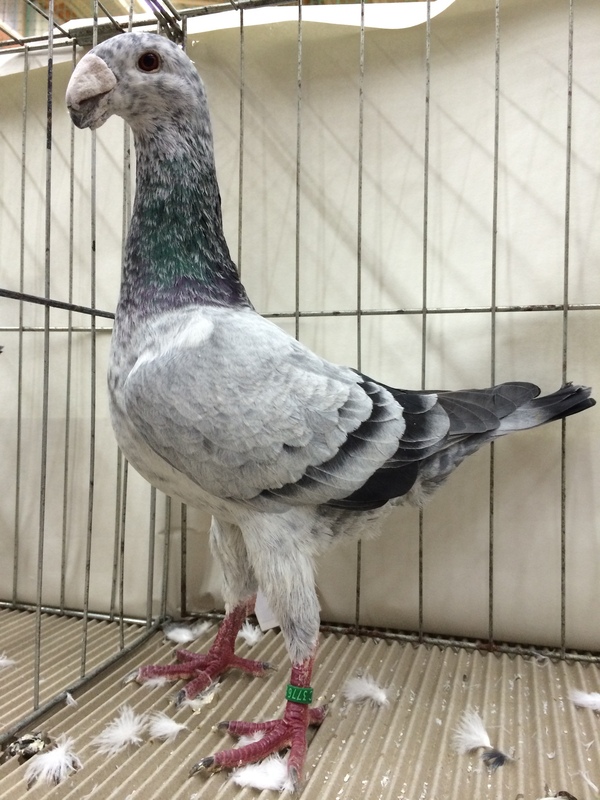 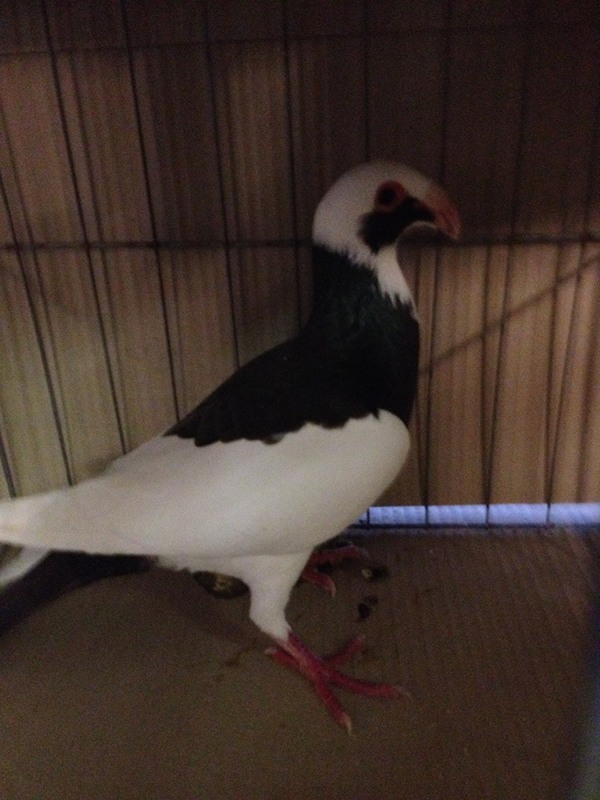 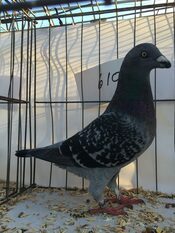 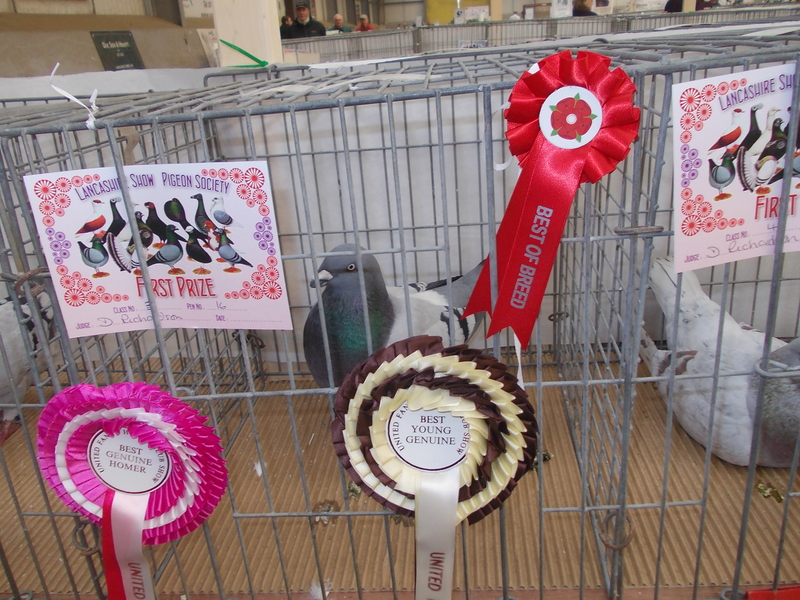 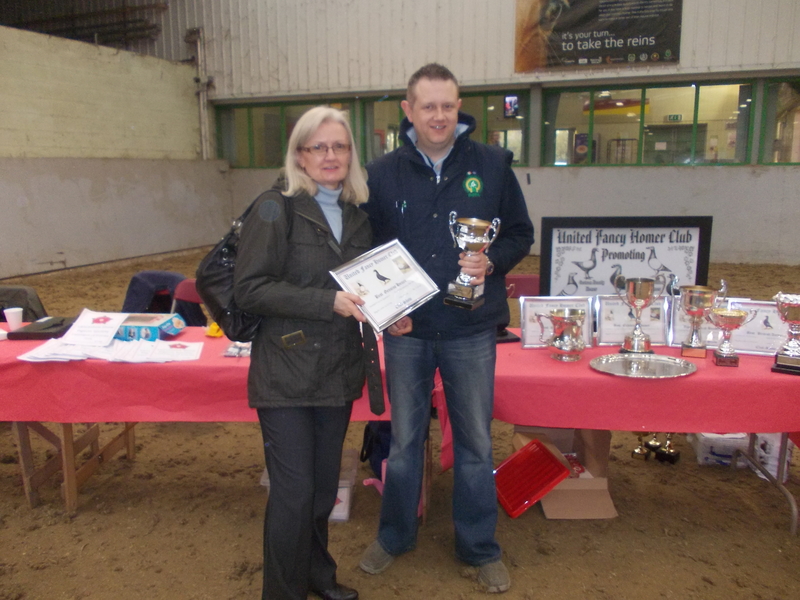 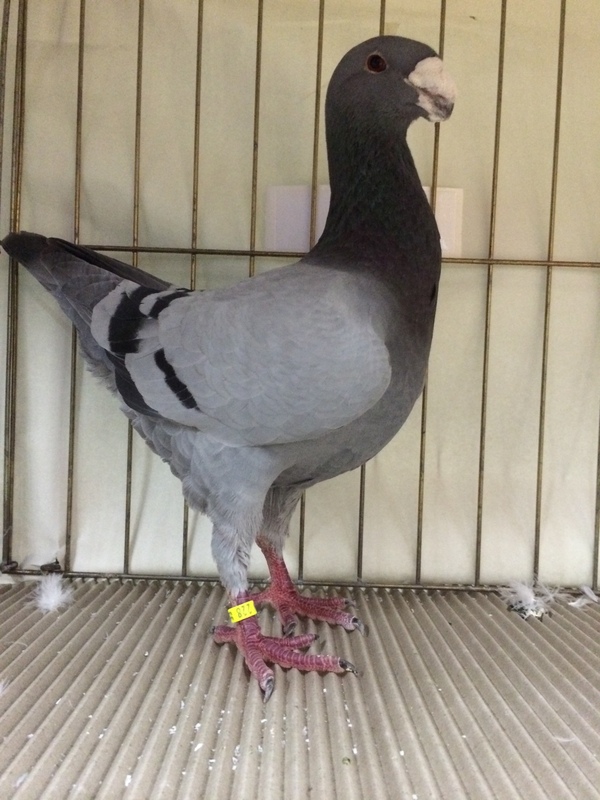 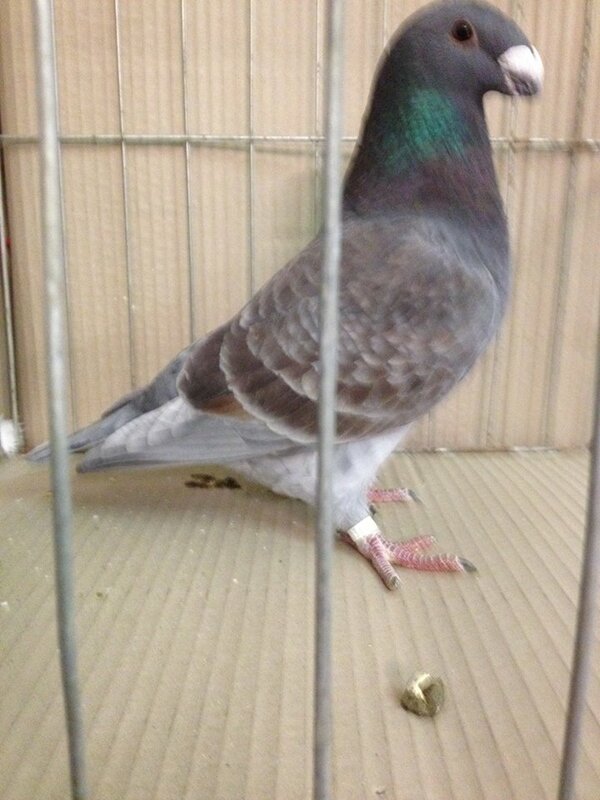 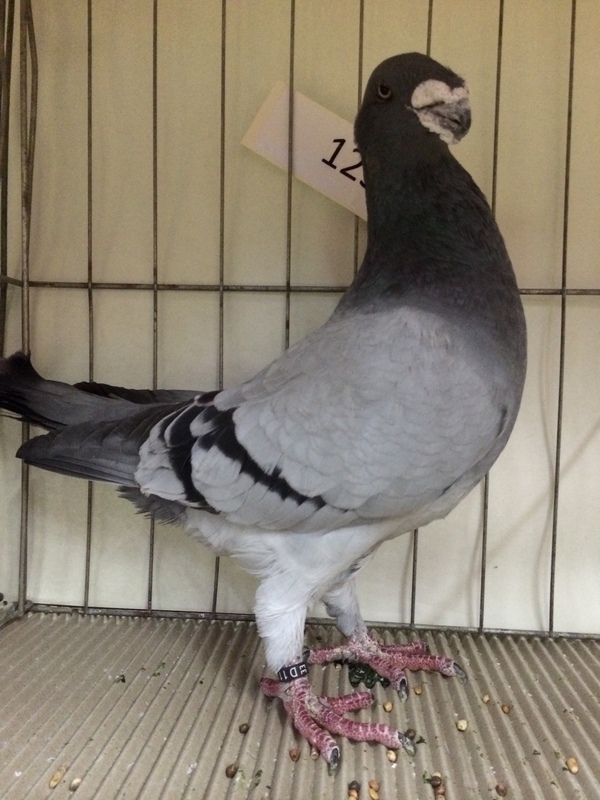 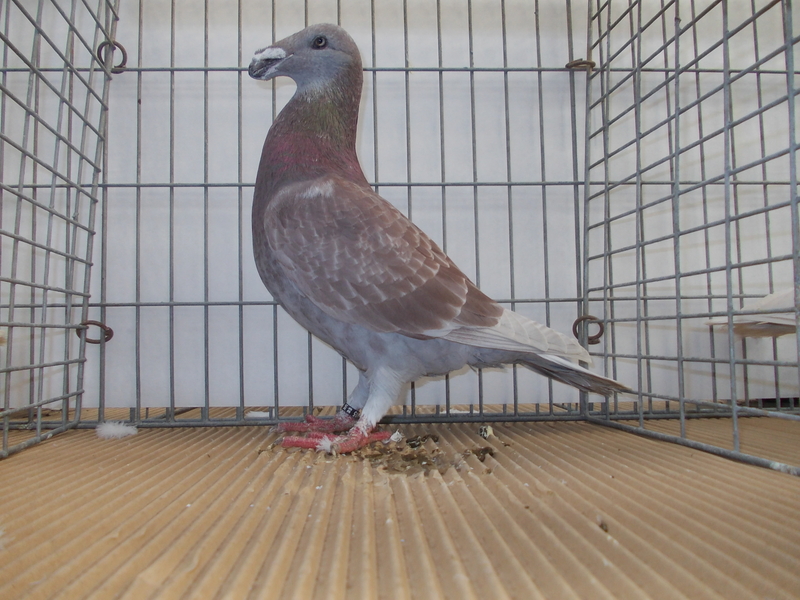 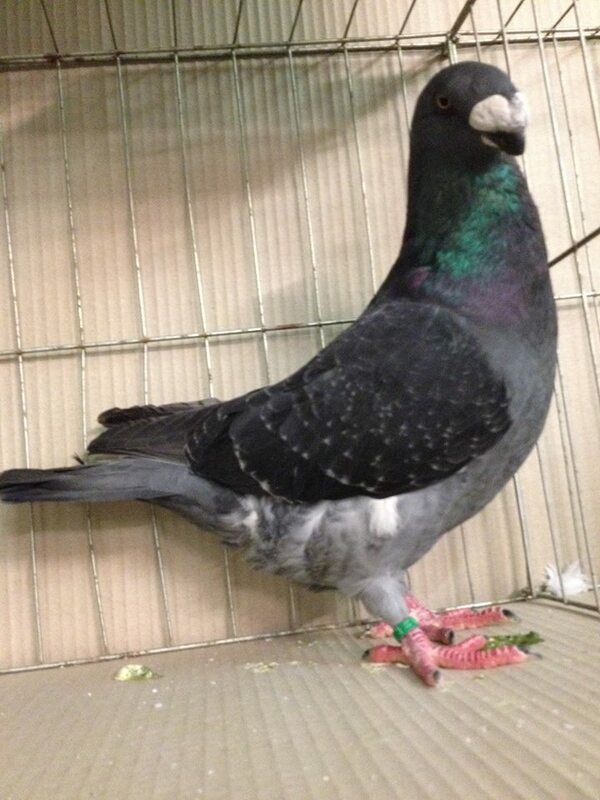 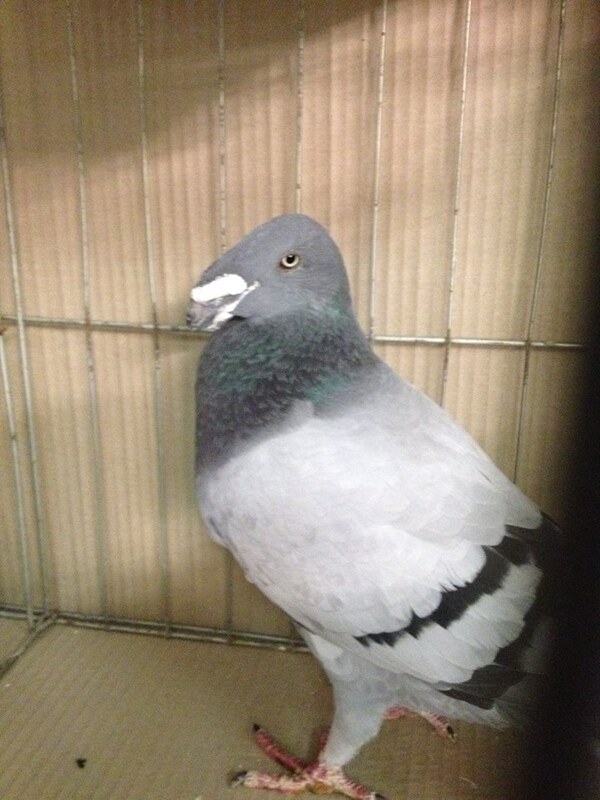 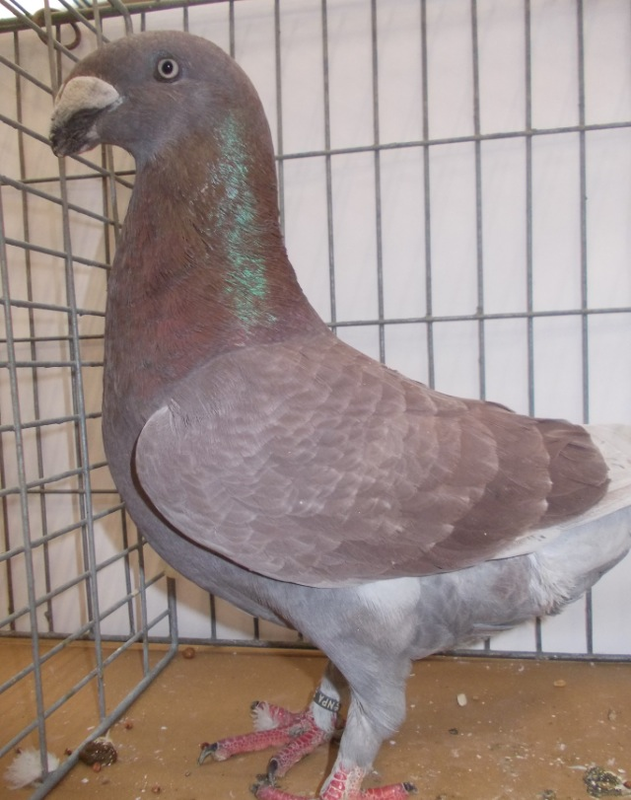 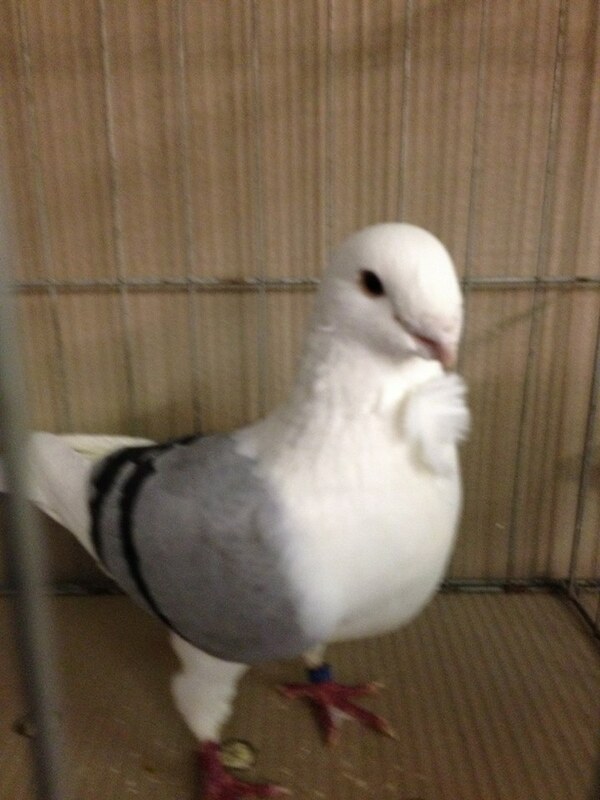 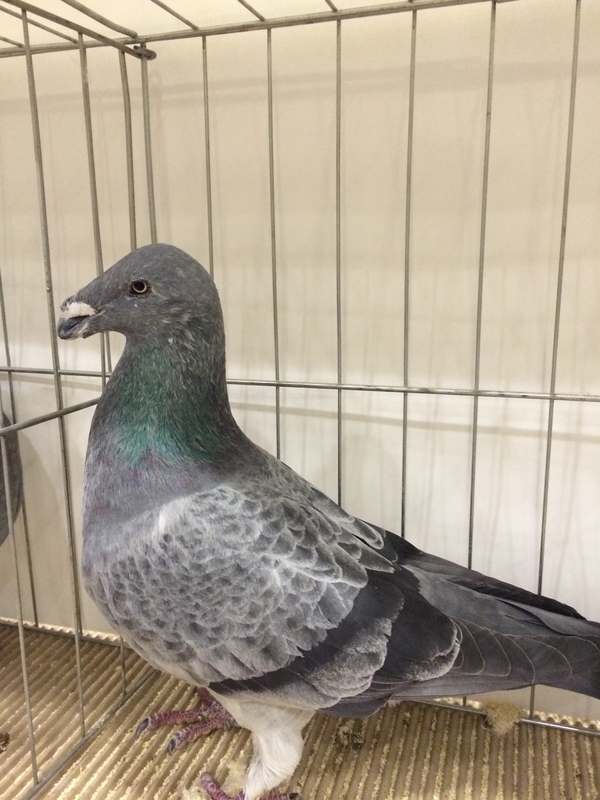 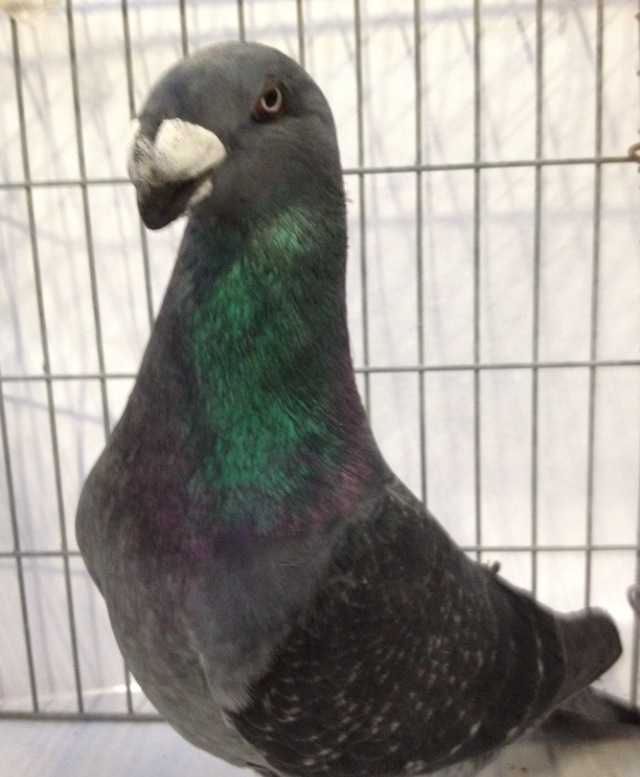 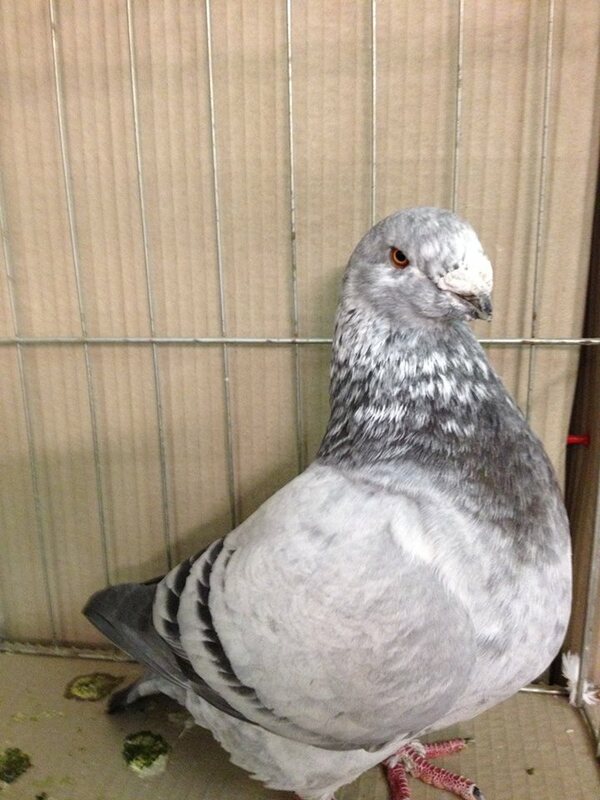 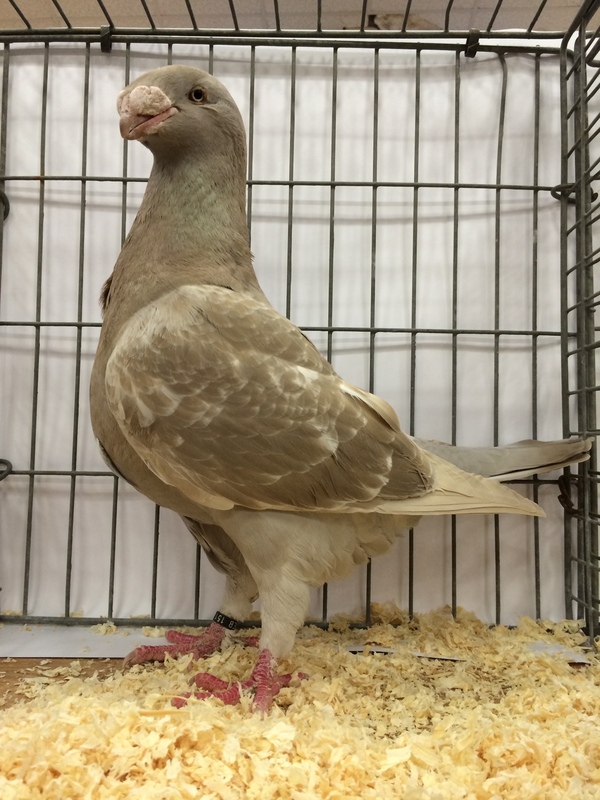 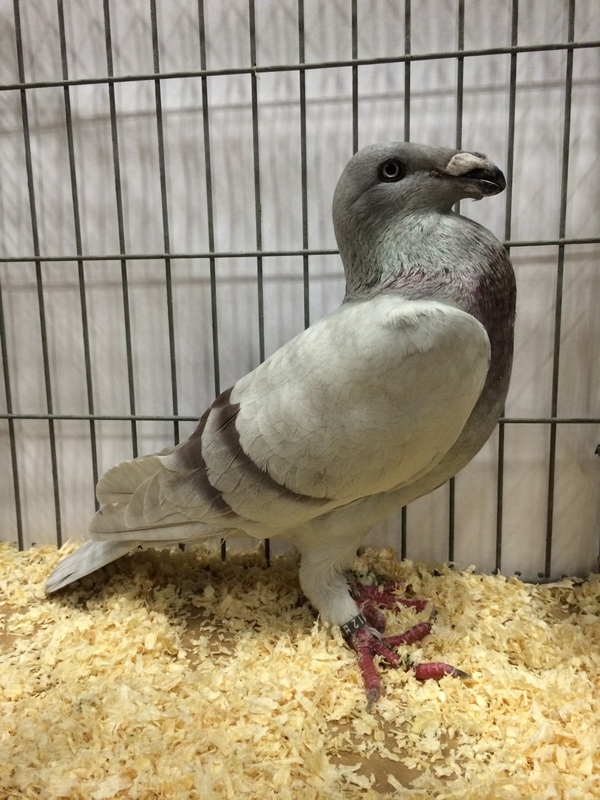 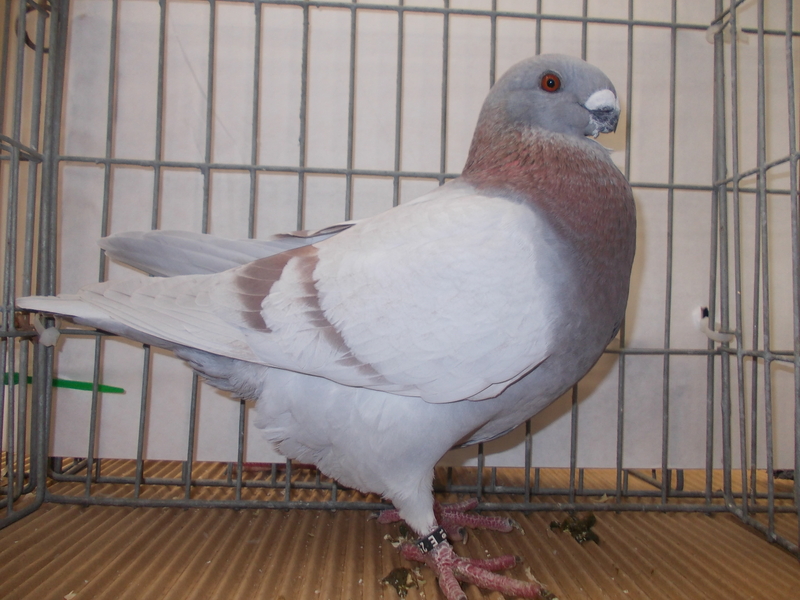 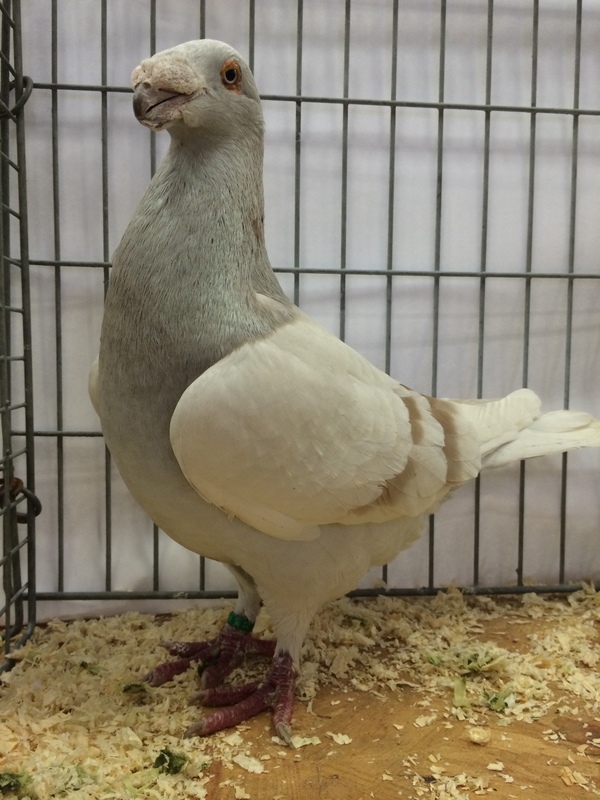 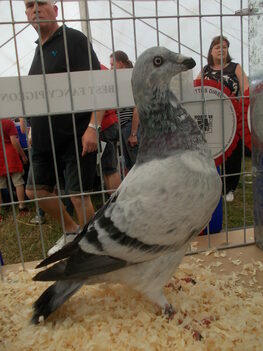 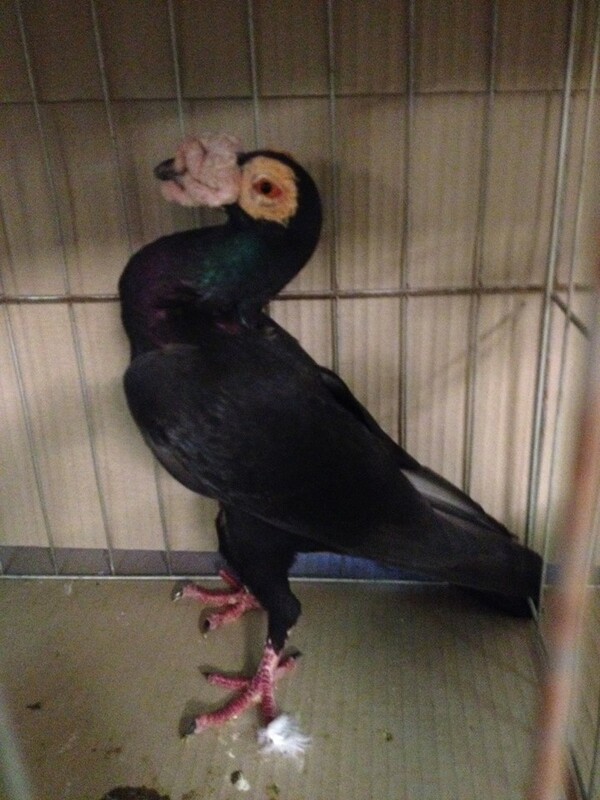 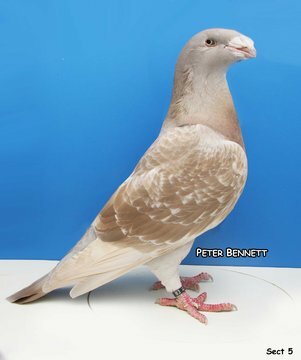 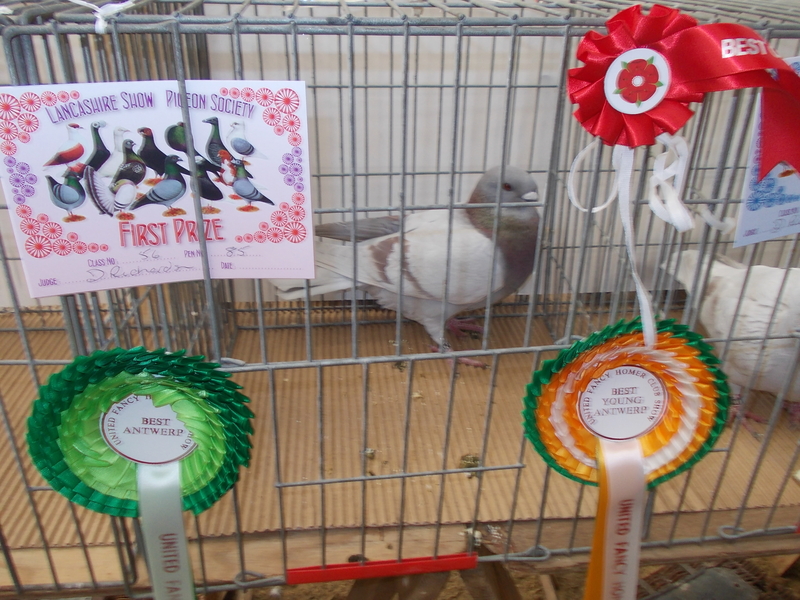 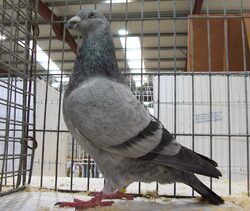 Best Young Bird in Show went to Hetherington & Rudd's Blue Chequer Genuine Homer. 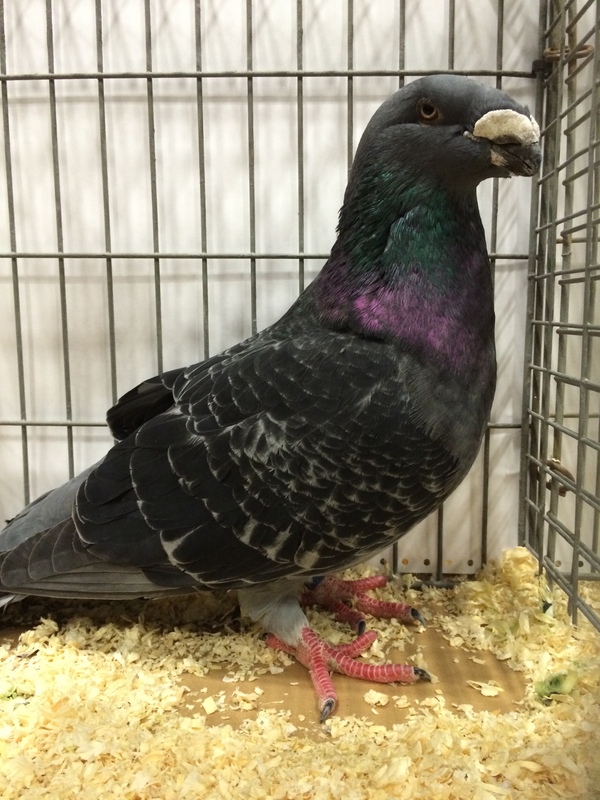 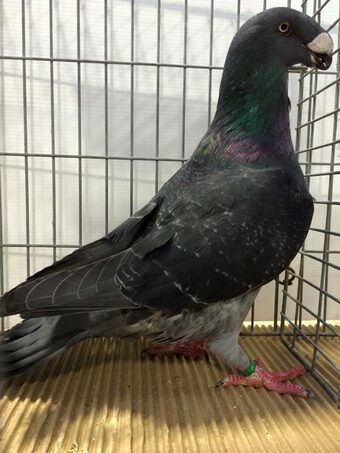 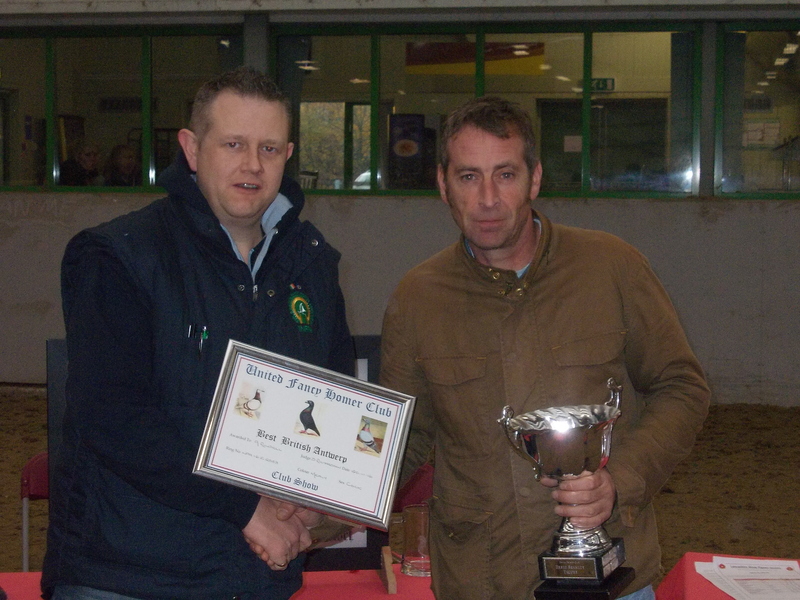 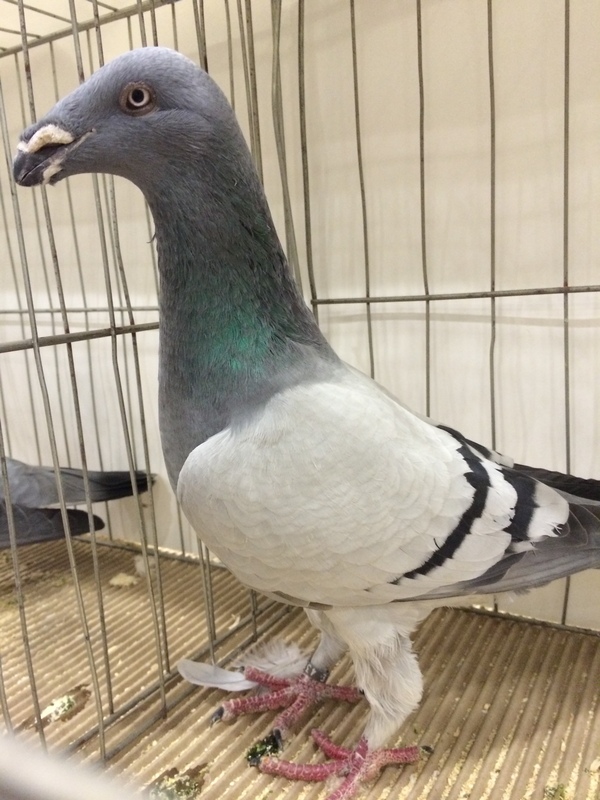 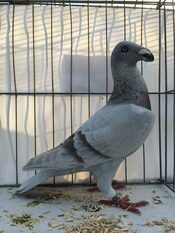 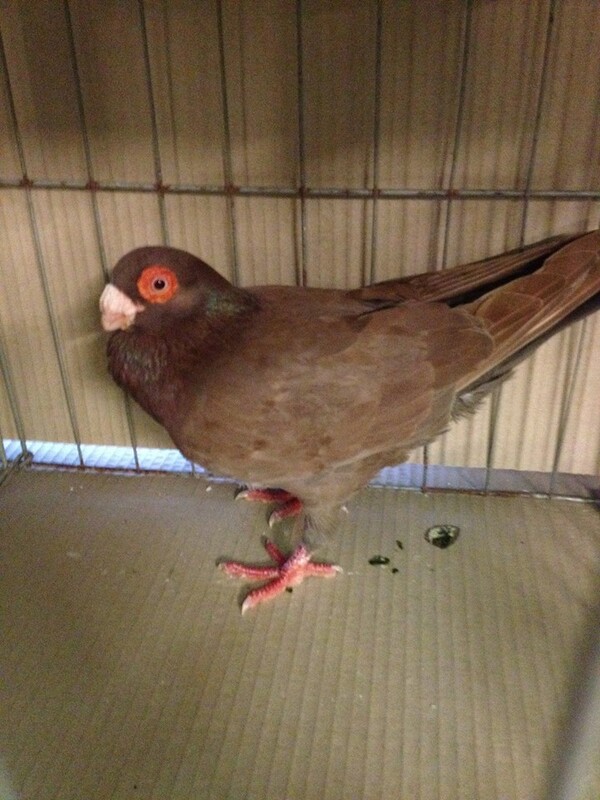 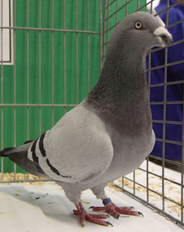 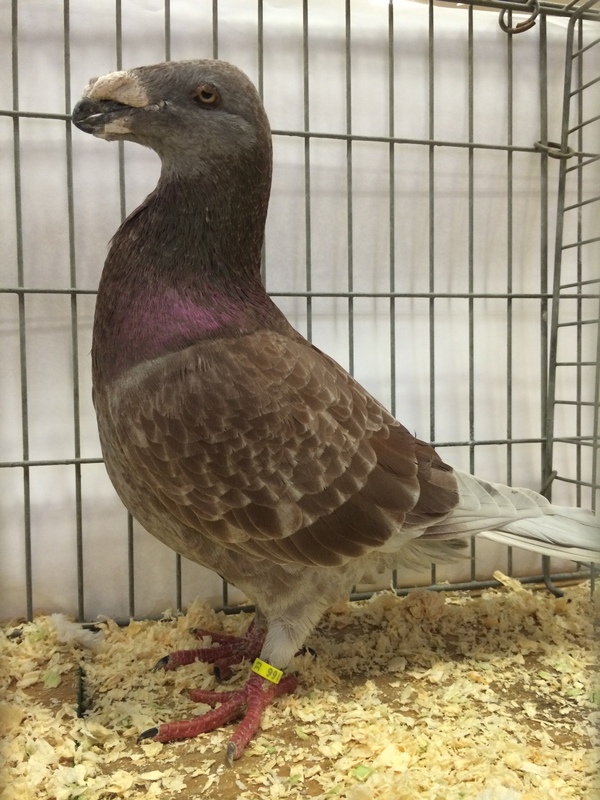 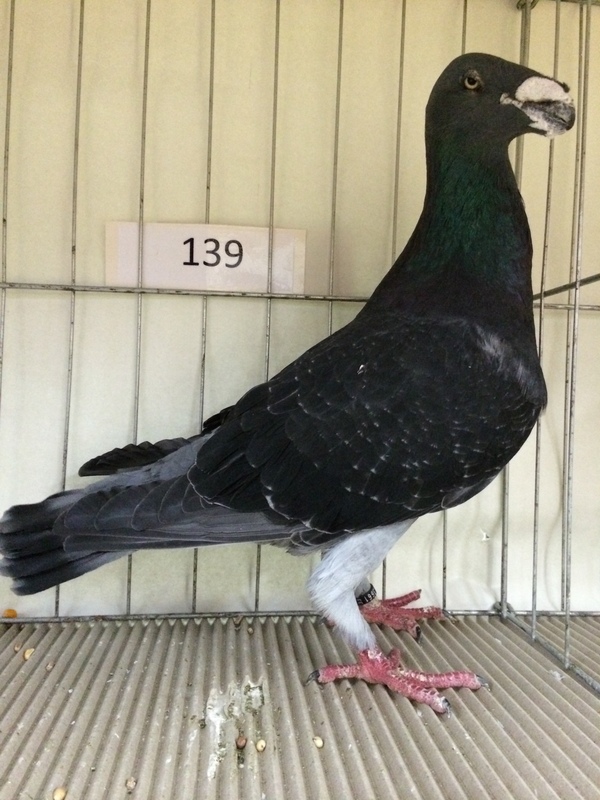 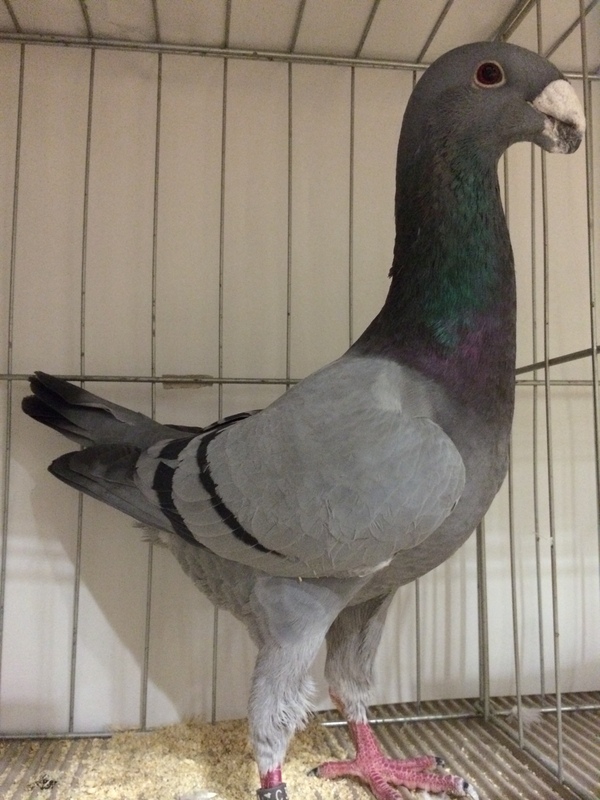 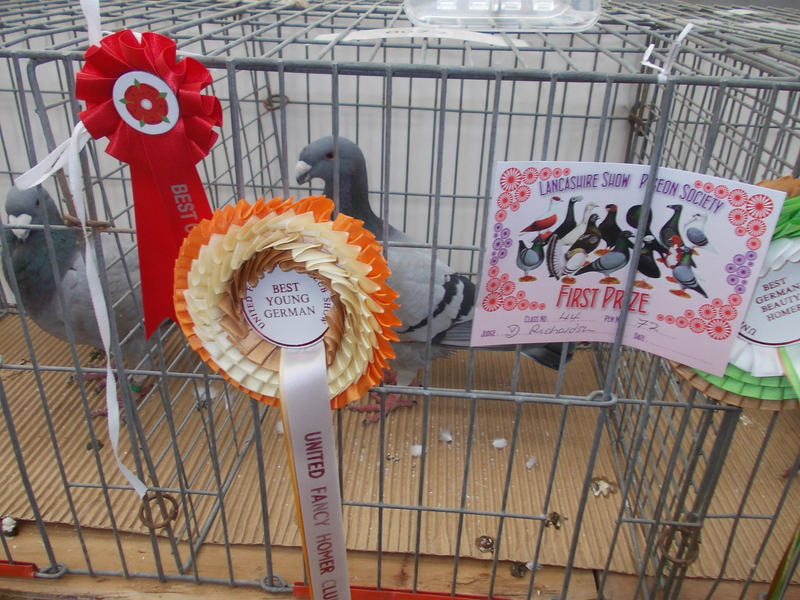 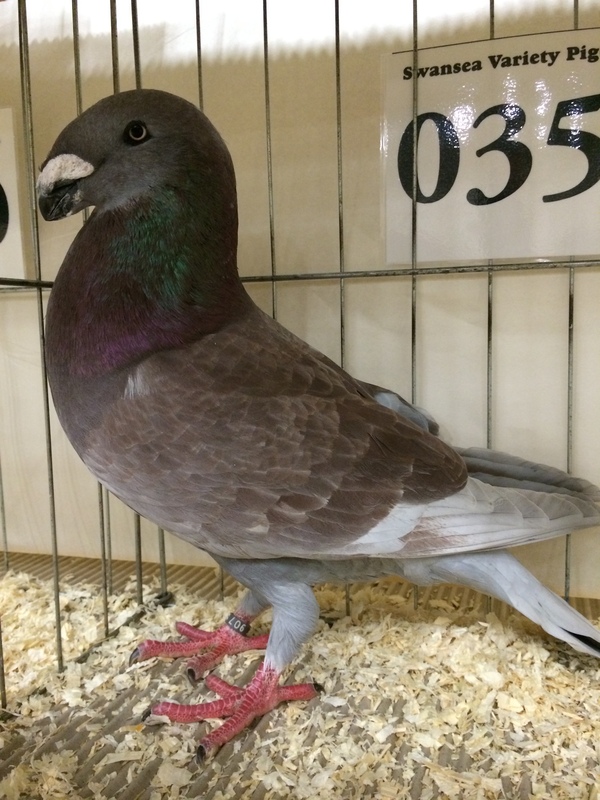 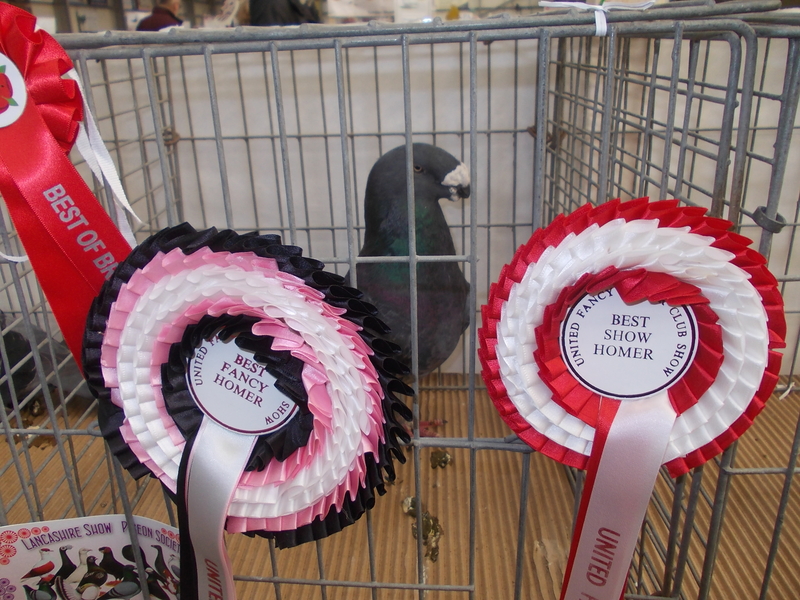 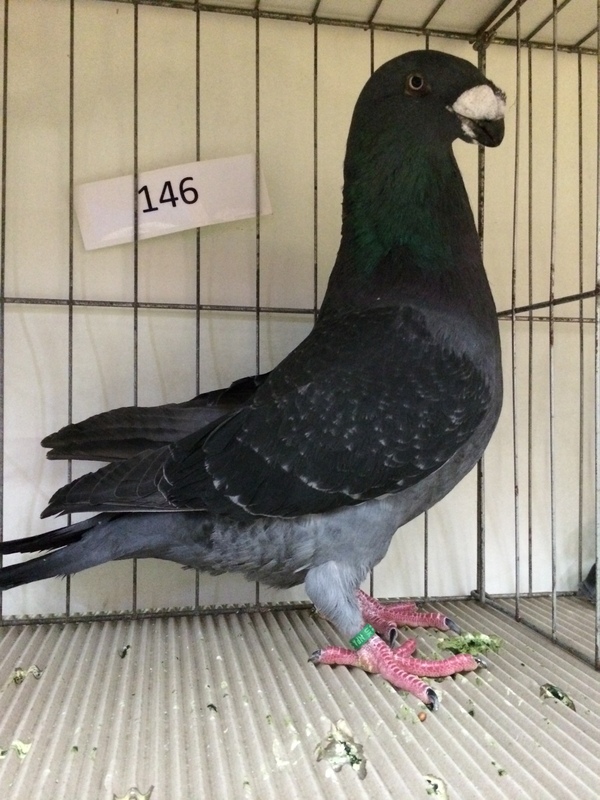 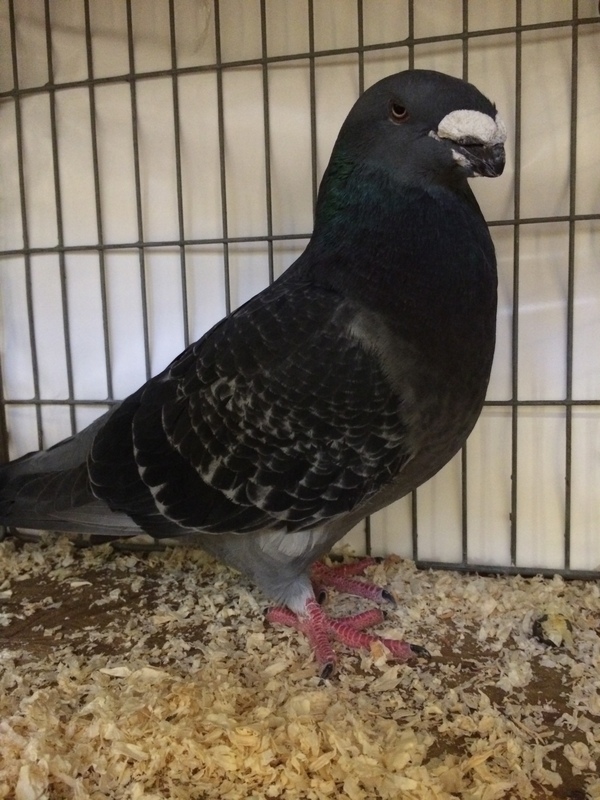 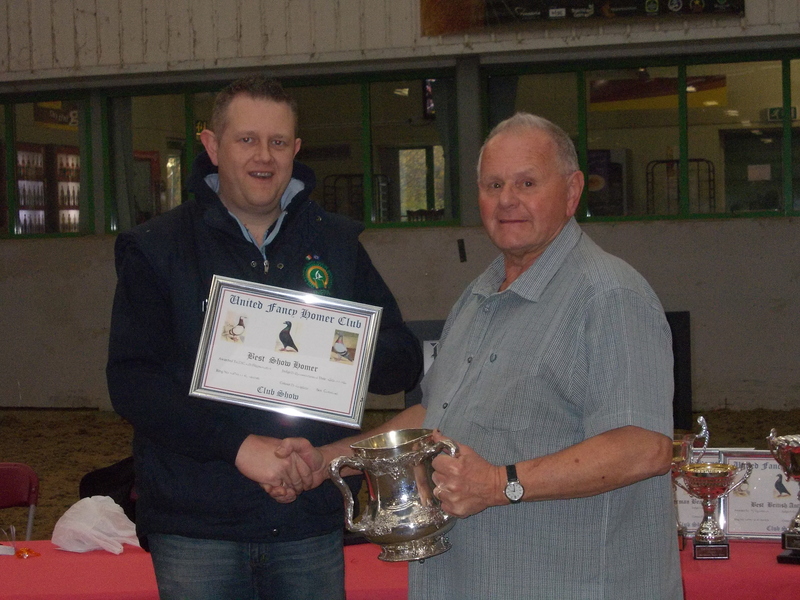 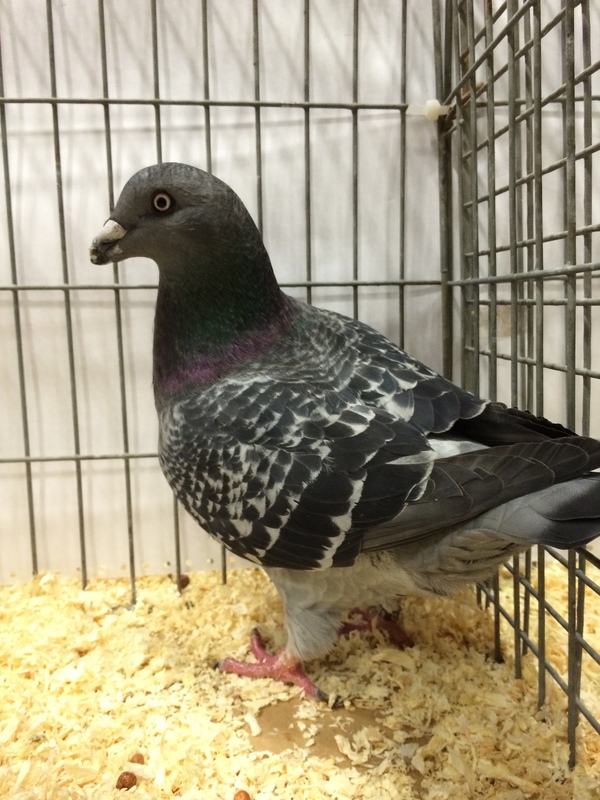 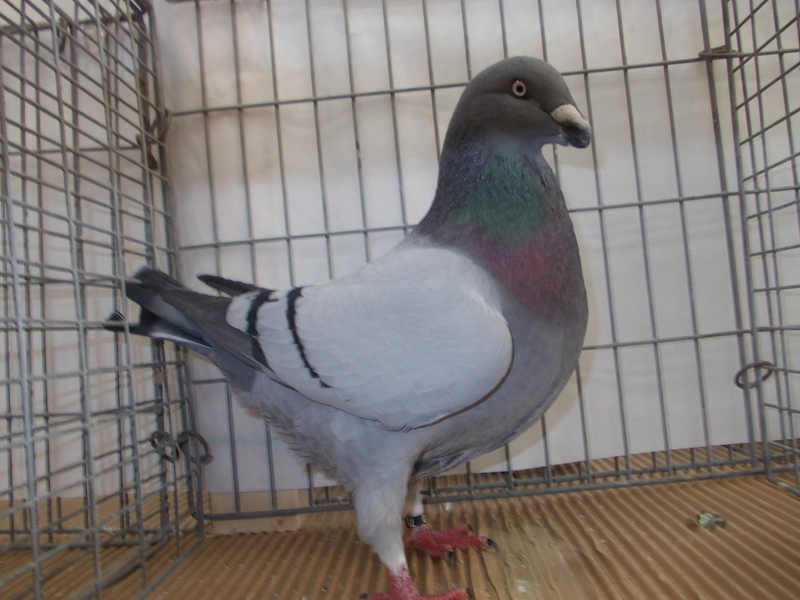 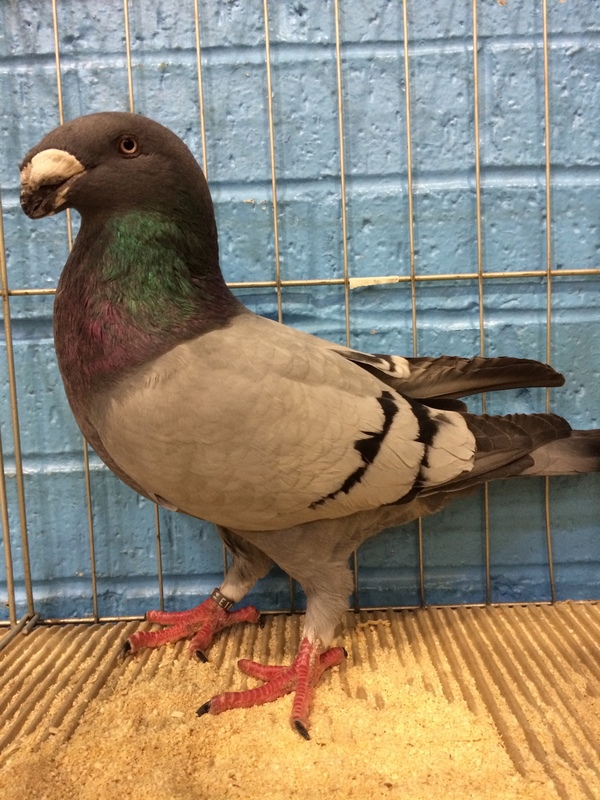 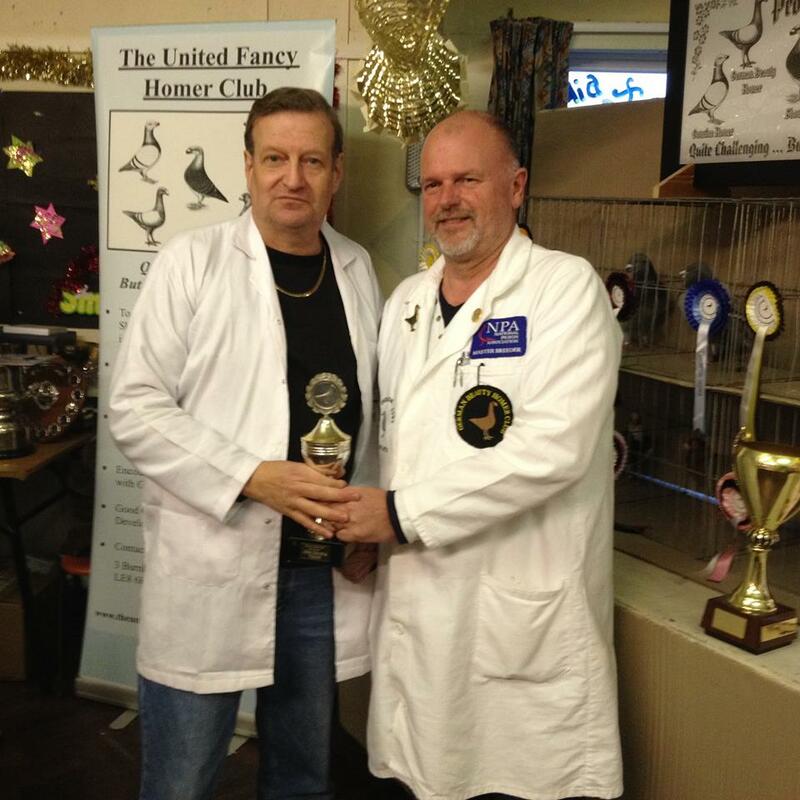 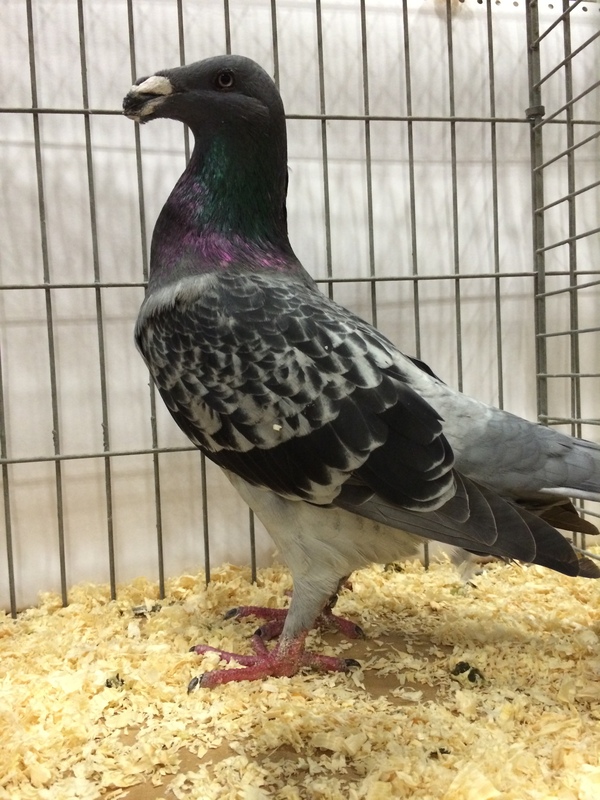 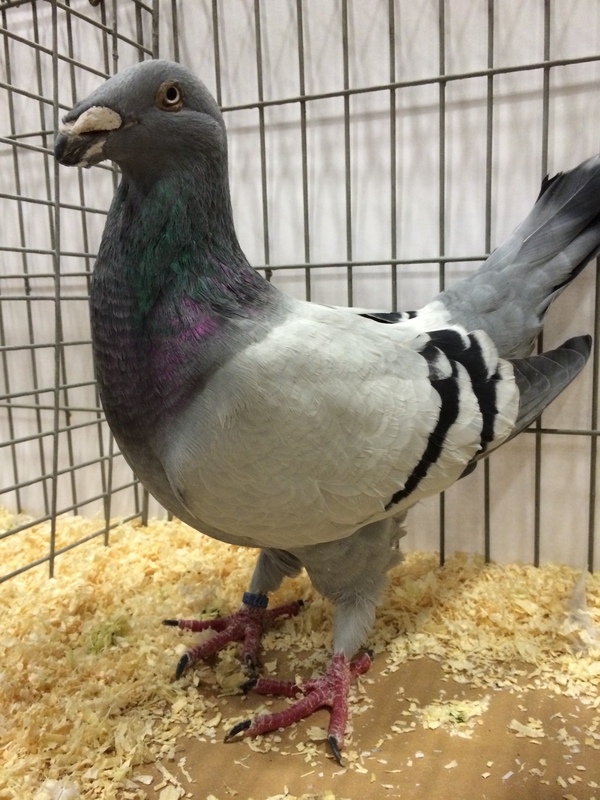 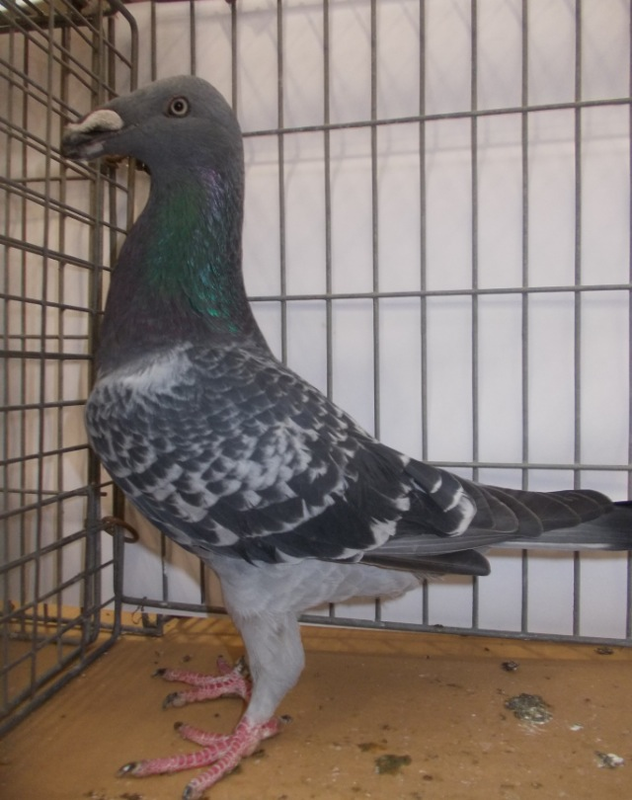 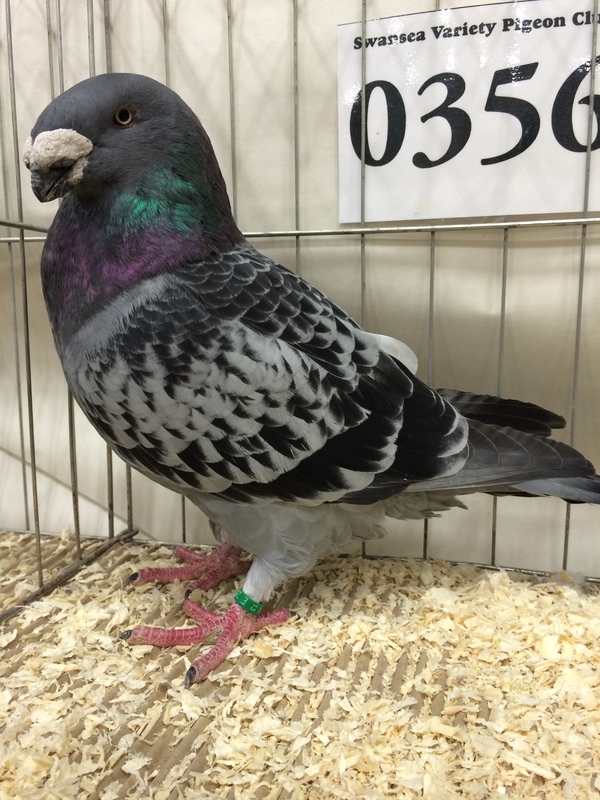 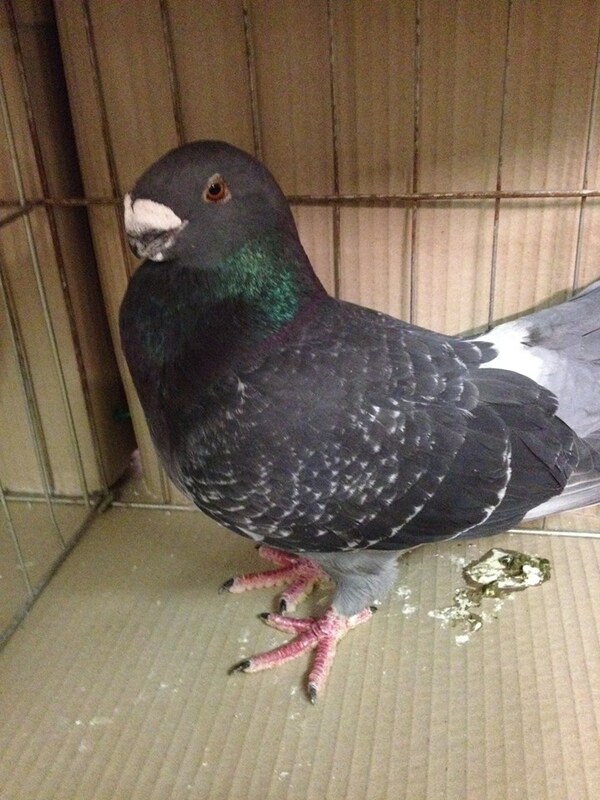 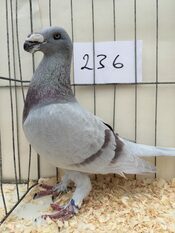 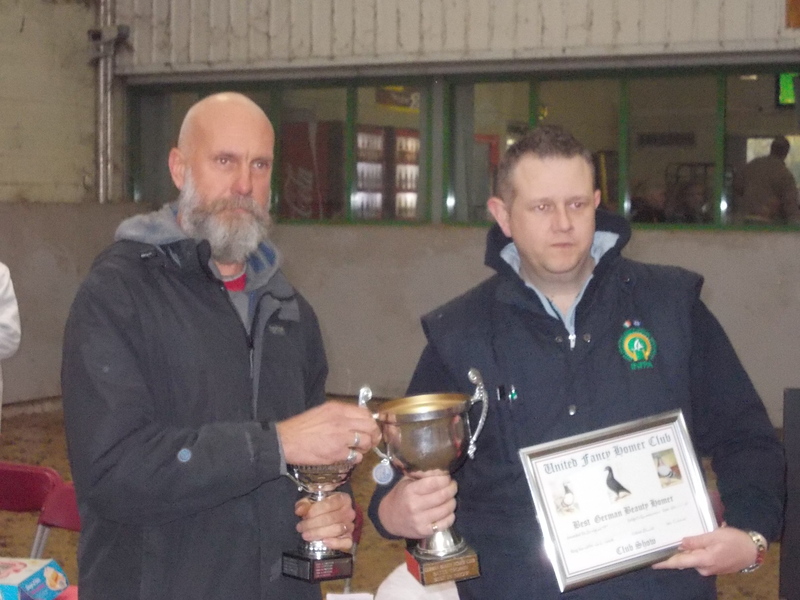 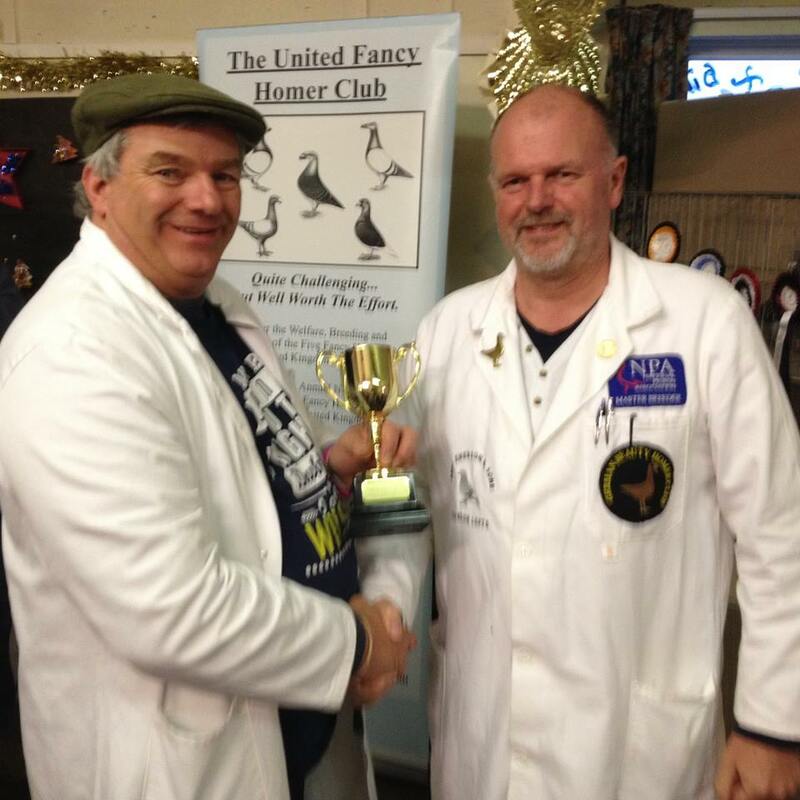 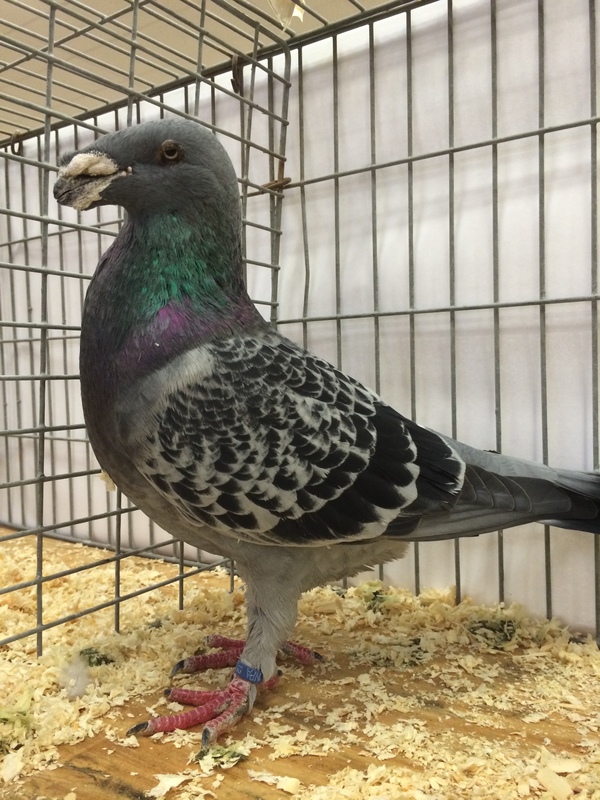 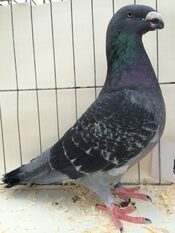 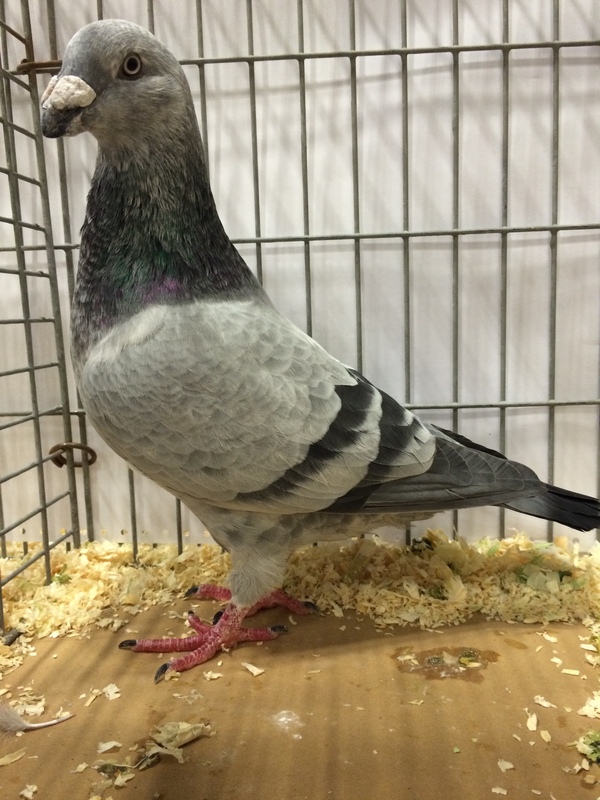 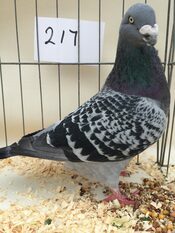 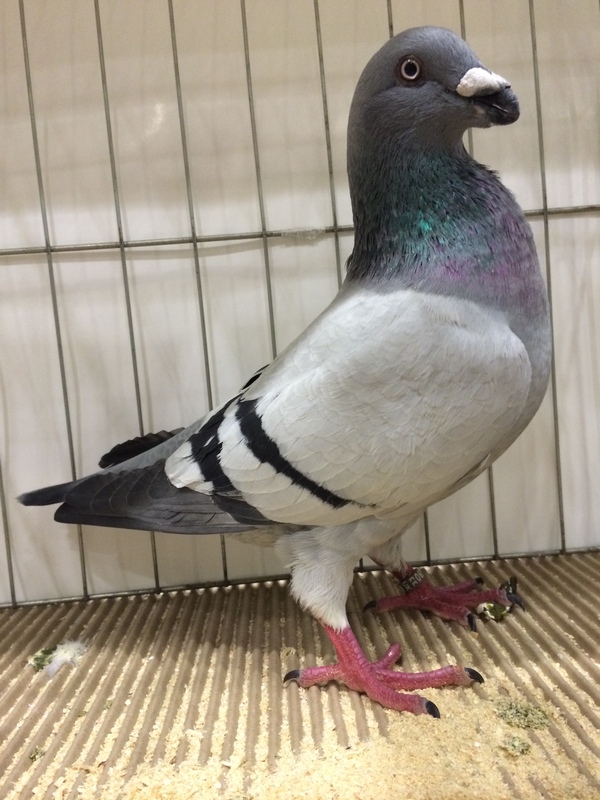 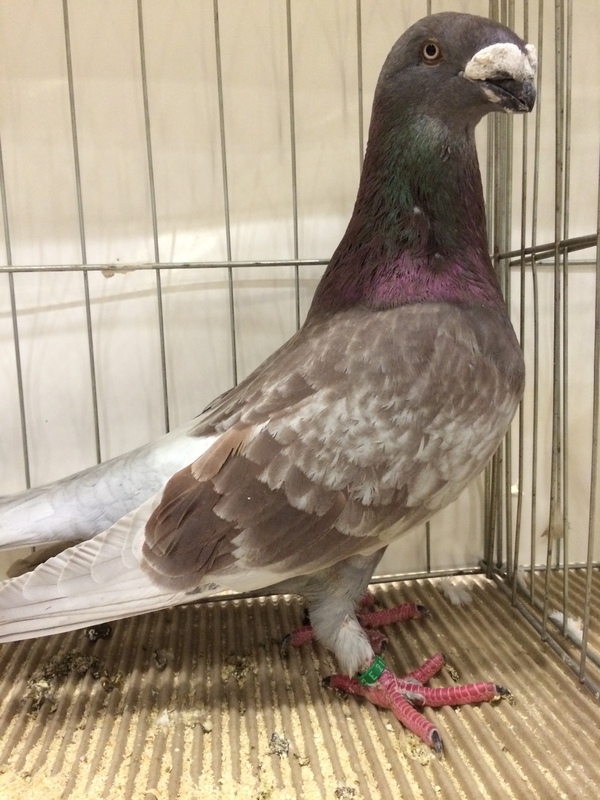 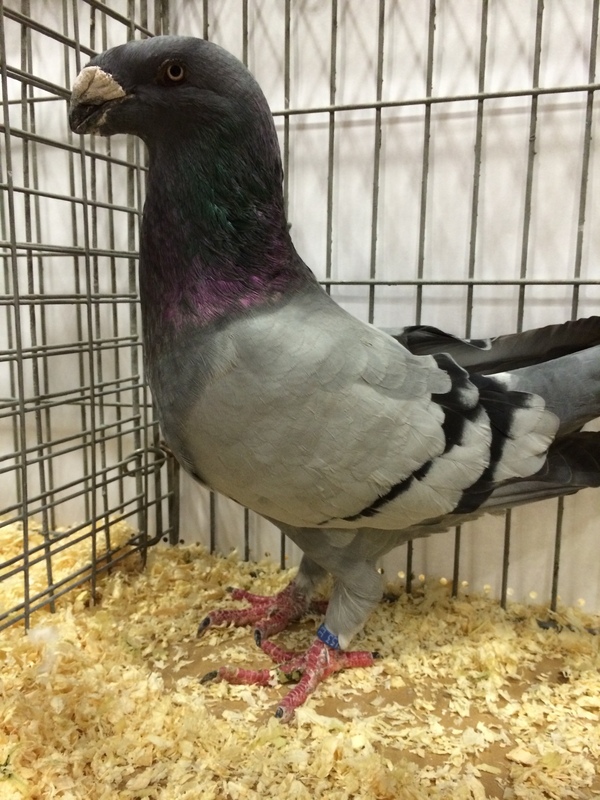 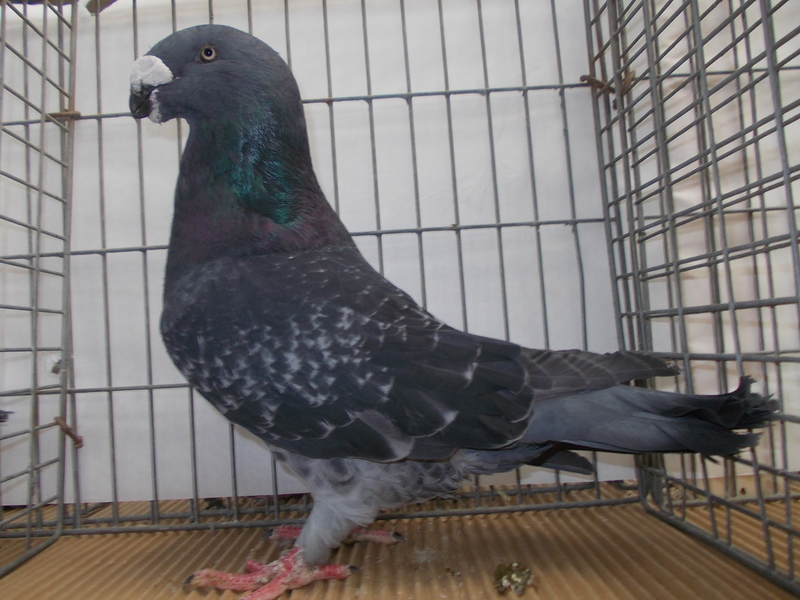 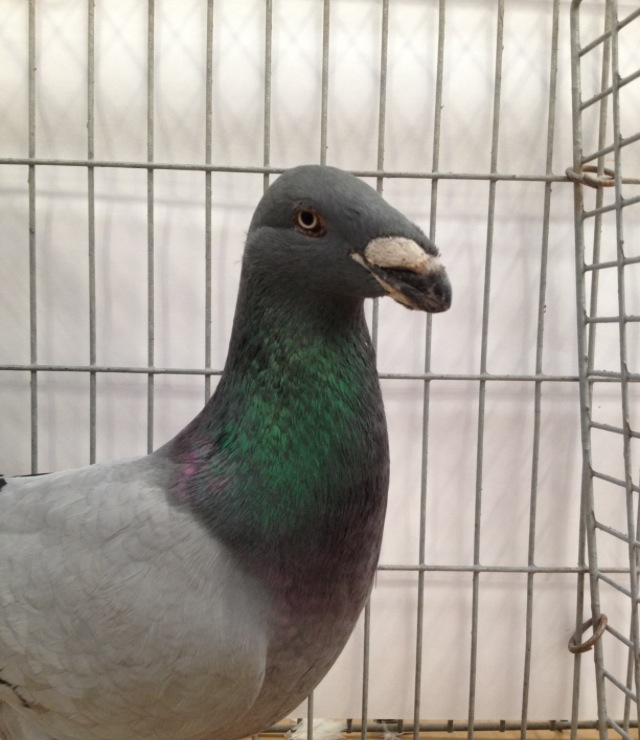 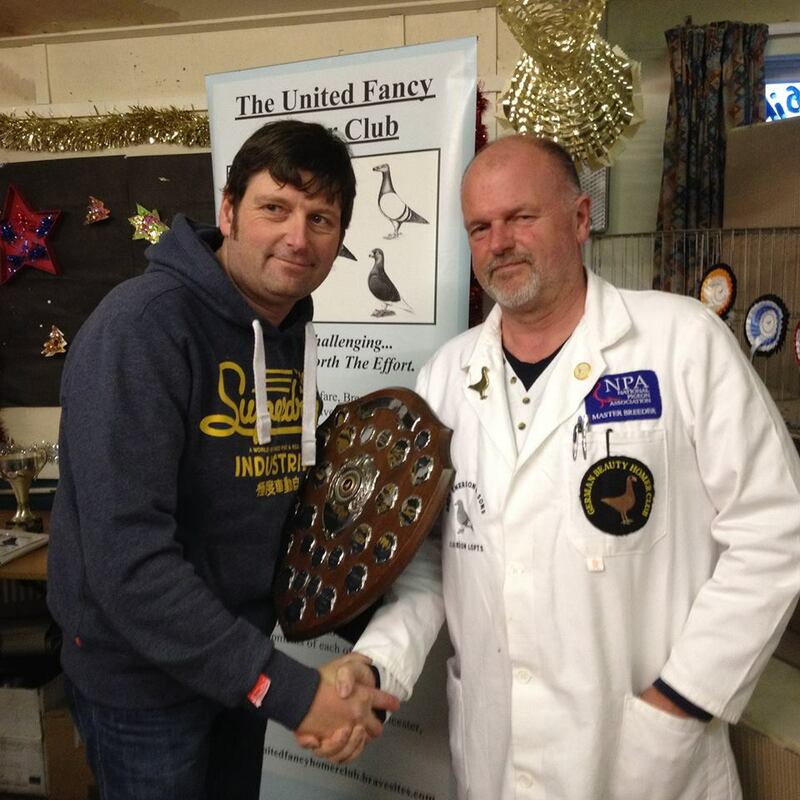 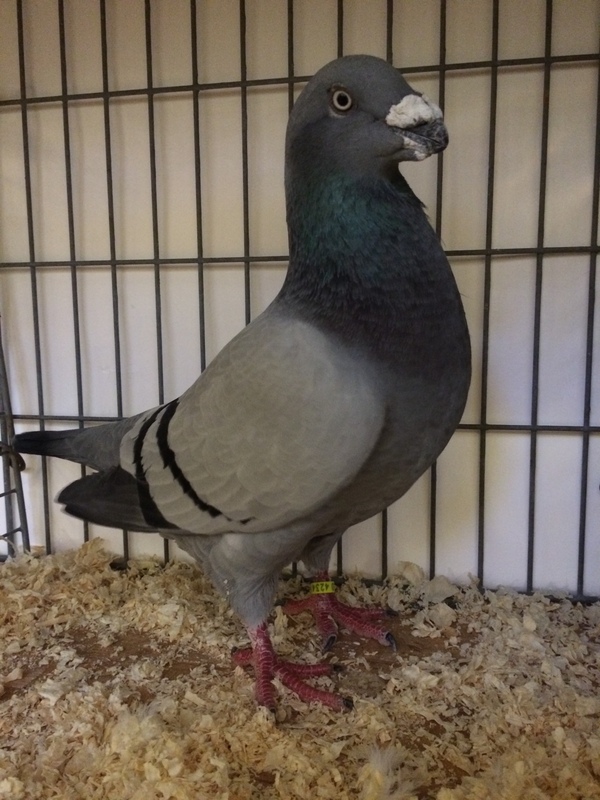 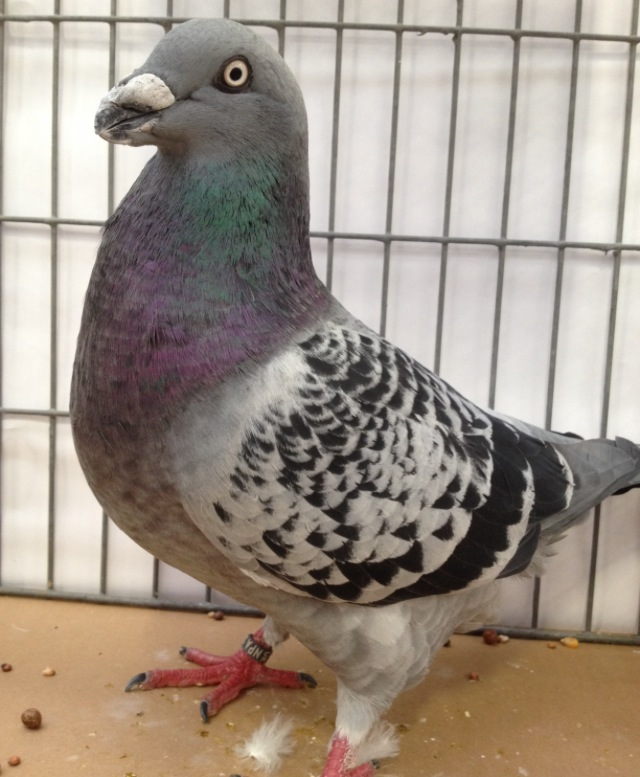 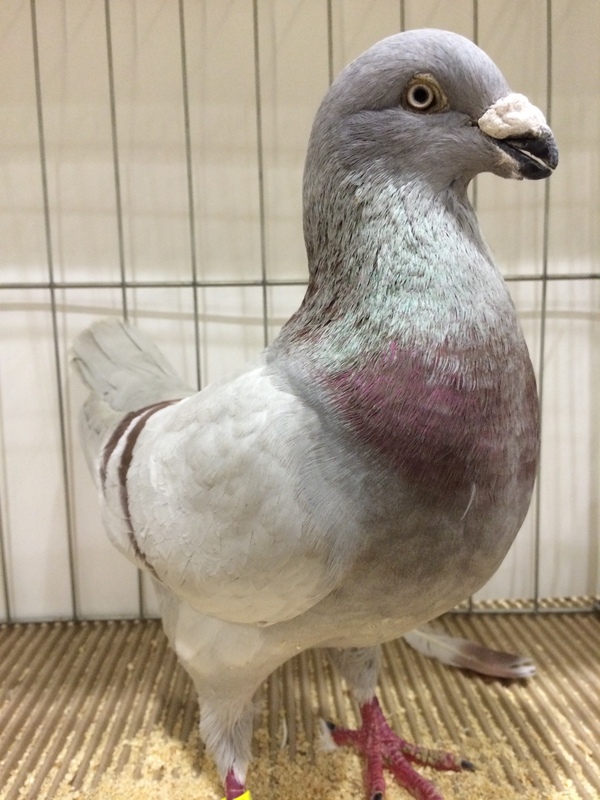 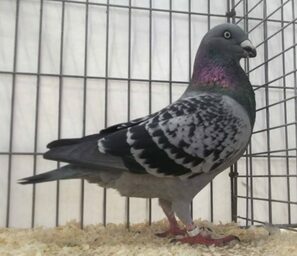 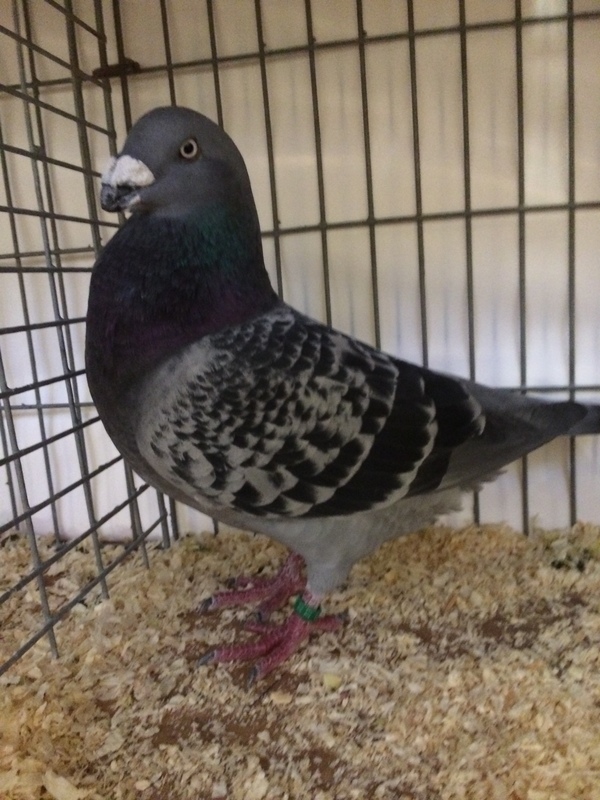 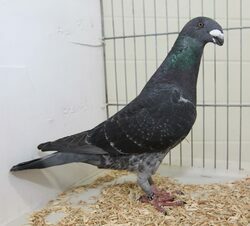 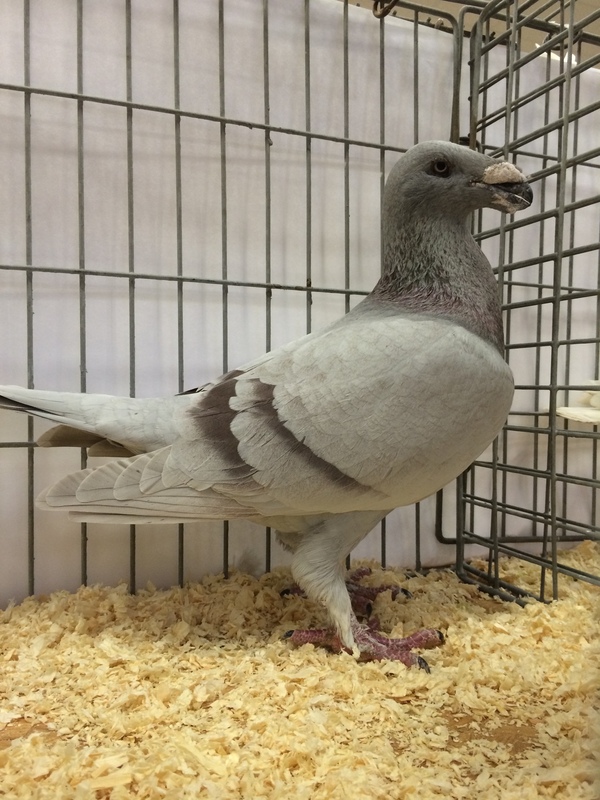 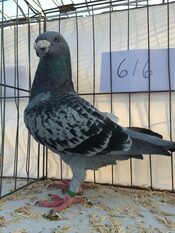 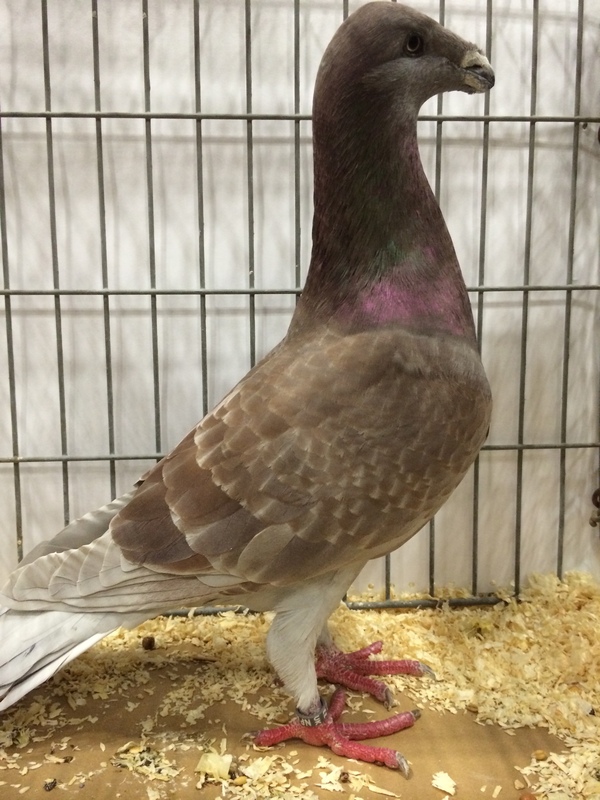 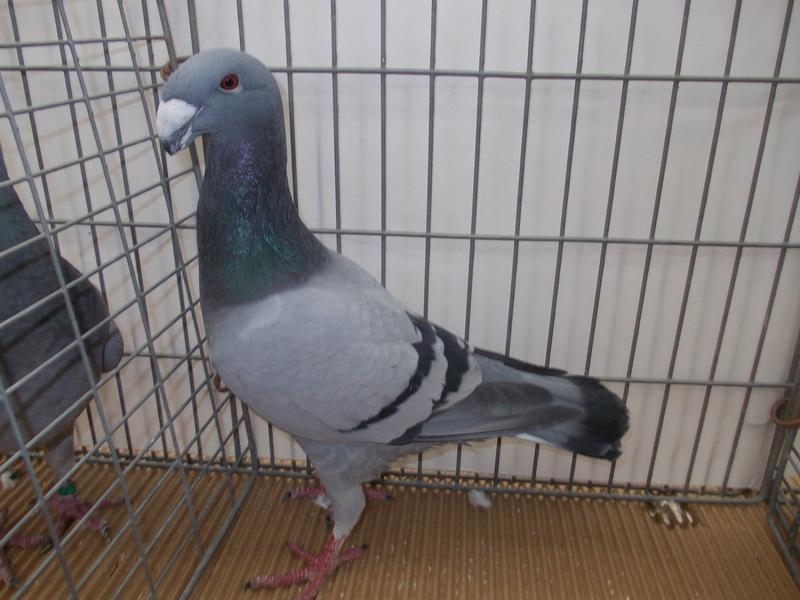 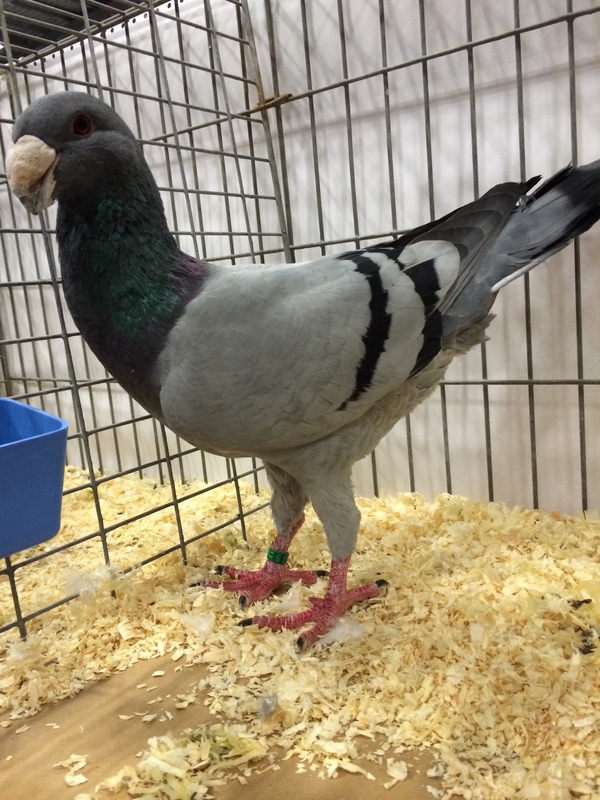 The Harry Field Memorial Trophy for Best Homer 2014 at The British Pigeon Show Society Championship Show at Pickering went to Bryan Watts. 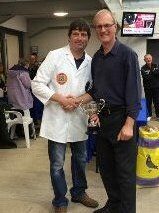 Best Homer went to Rob Emerson with a Genuine Homer. 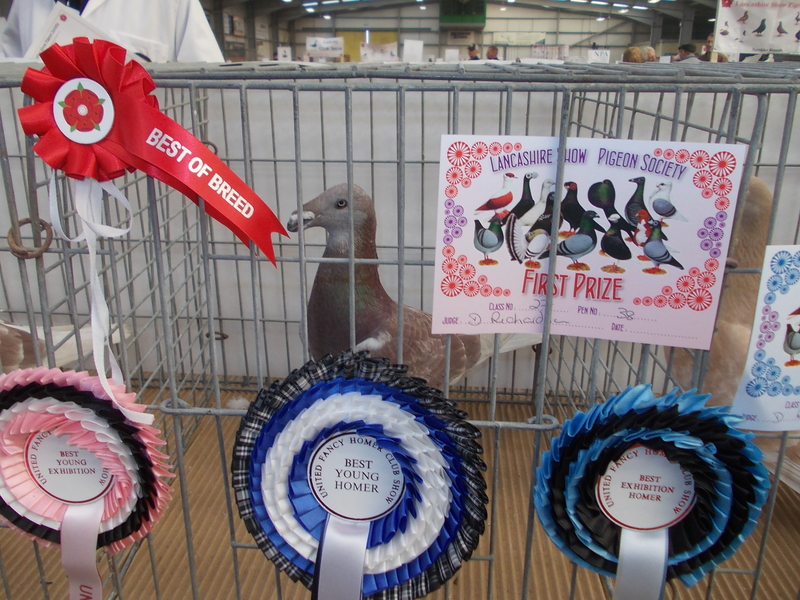 Best of Breeds all belonging to Hetherington & Rudd, Cumbria. 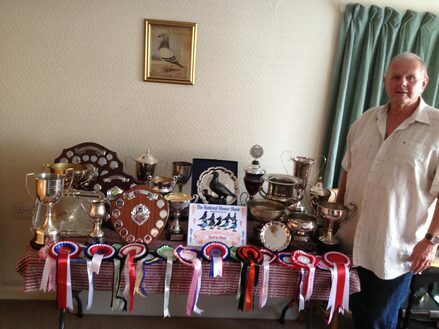 David with his Trophies from a successful 2013 season! 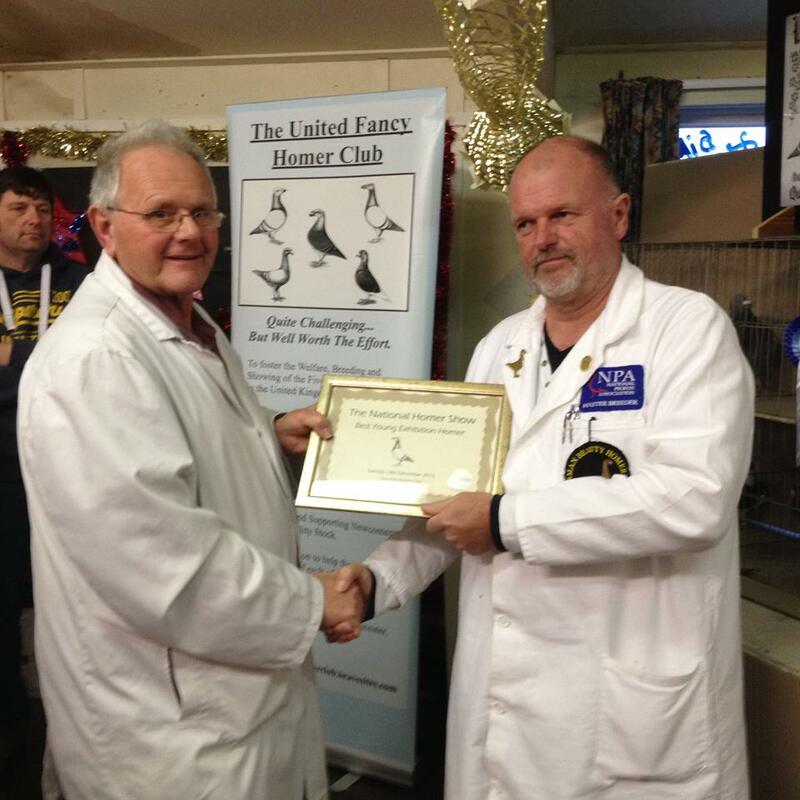 "Quite Challenging ......... but well worth the effort!"